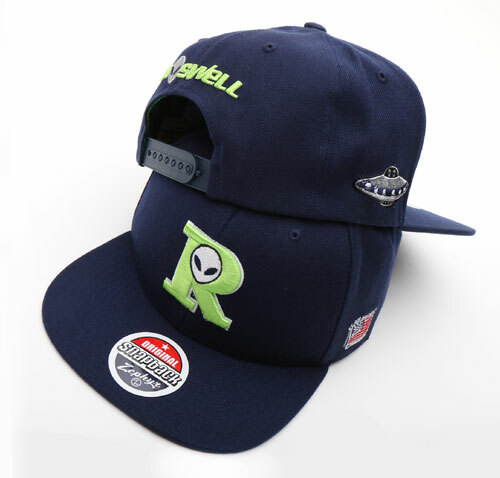 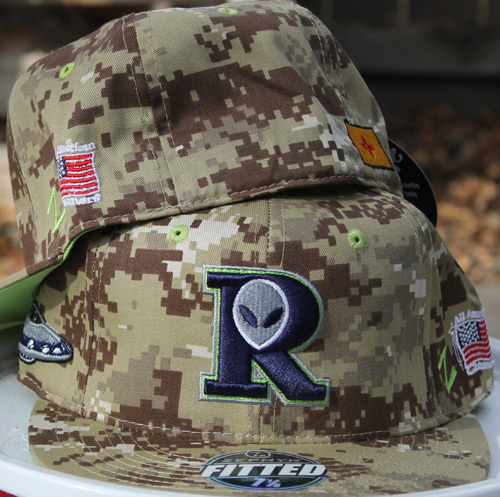 $24.95 2015 Roswell Invaders Digitial Desert Camo Hats. 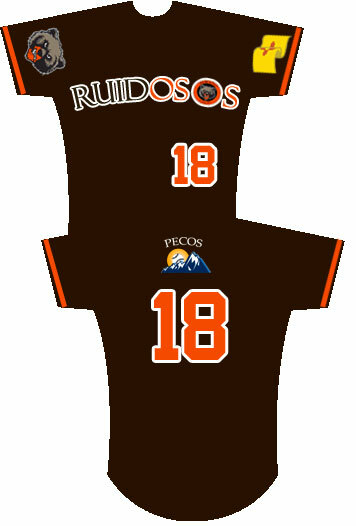 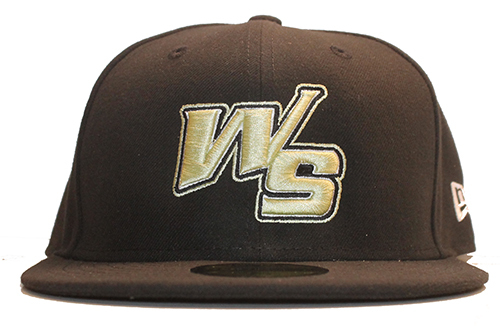 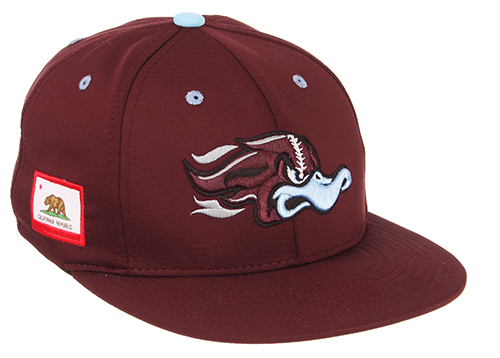 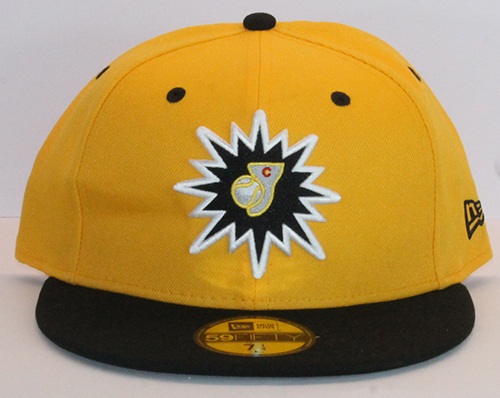 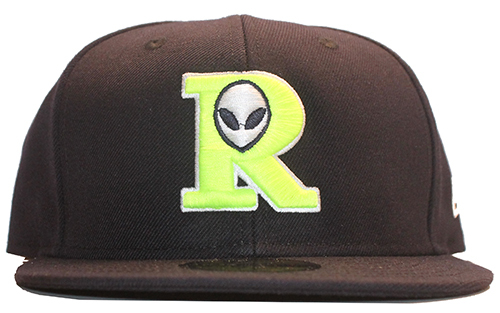 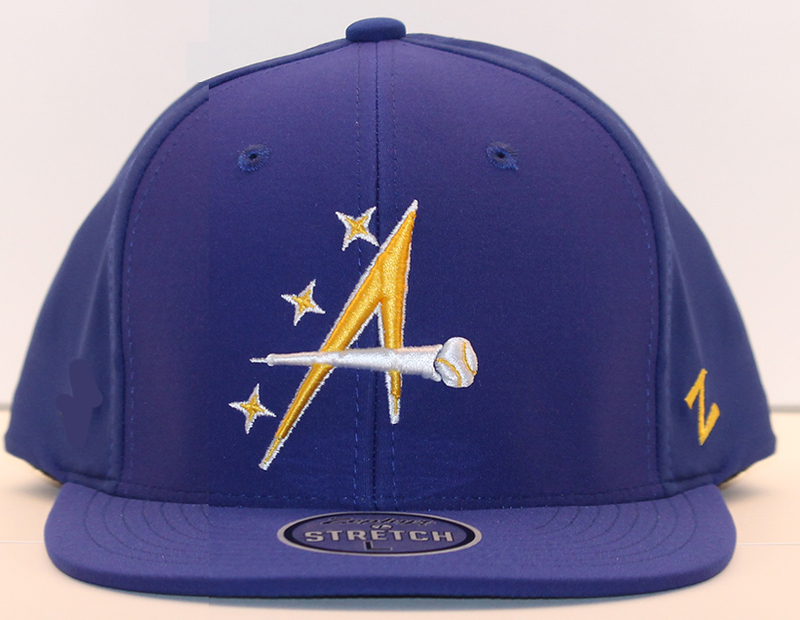 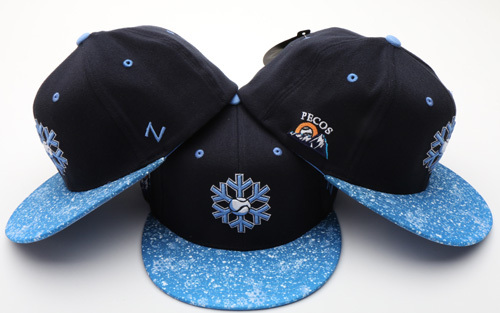 Raised Seem R, the most popular Pecos League Hat in 2014 season hands down. 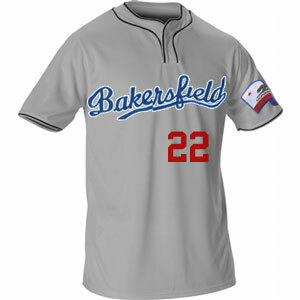 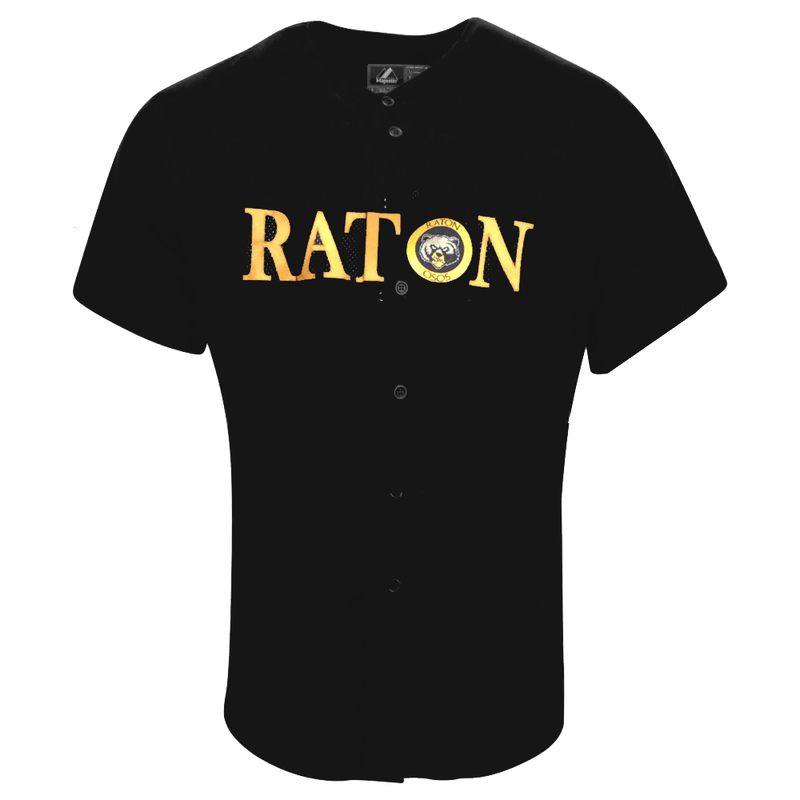 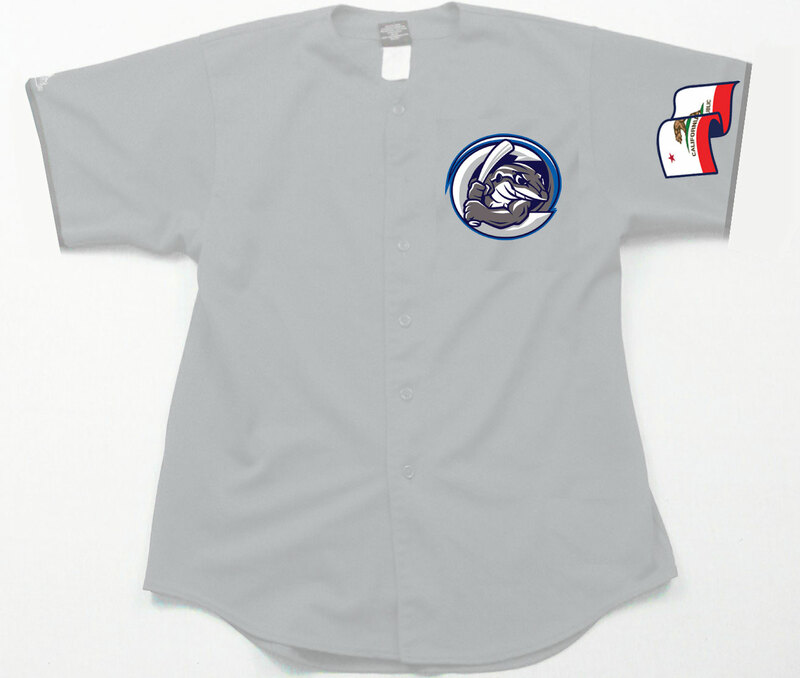 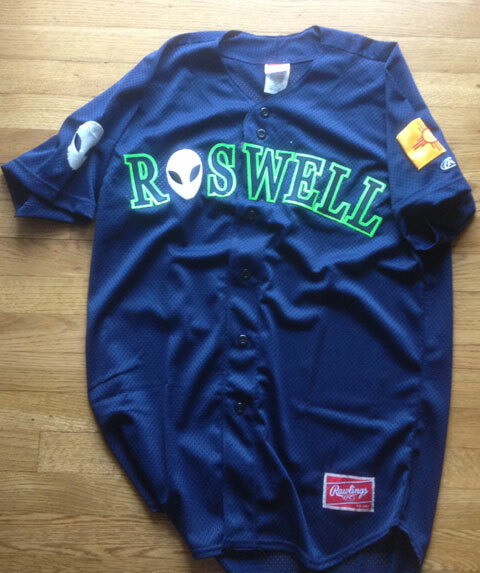 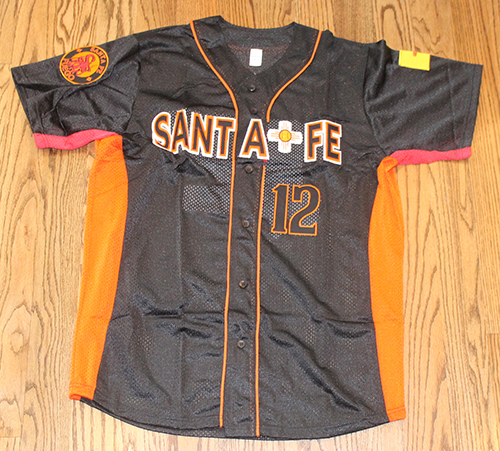 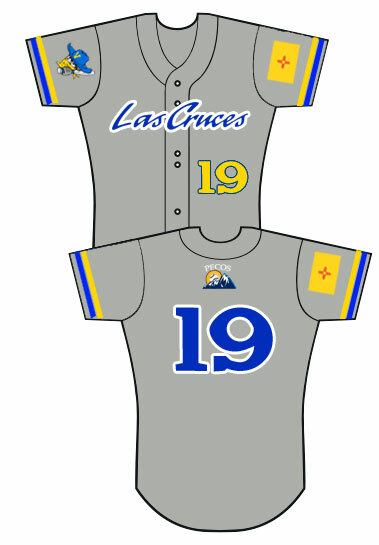 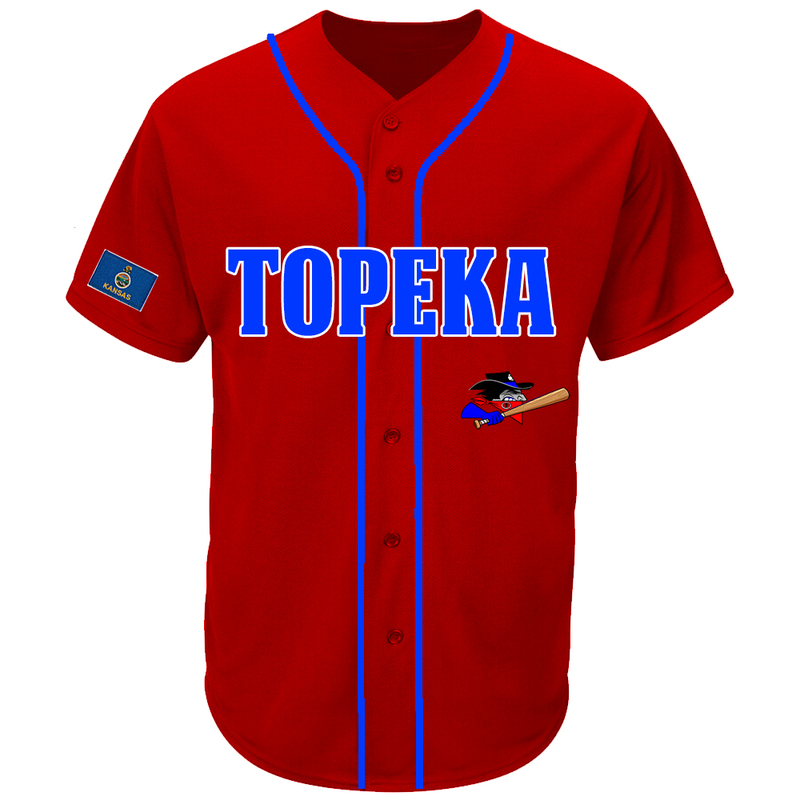 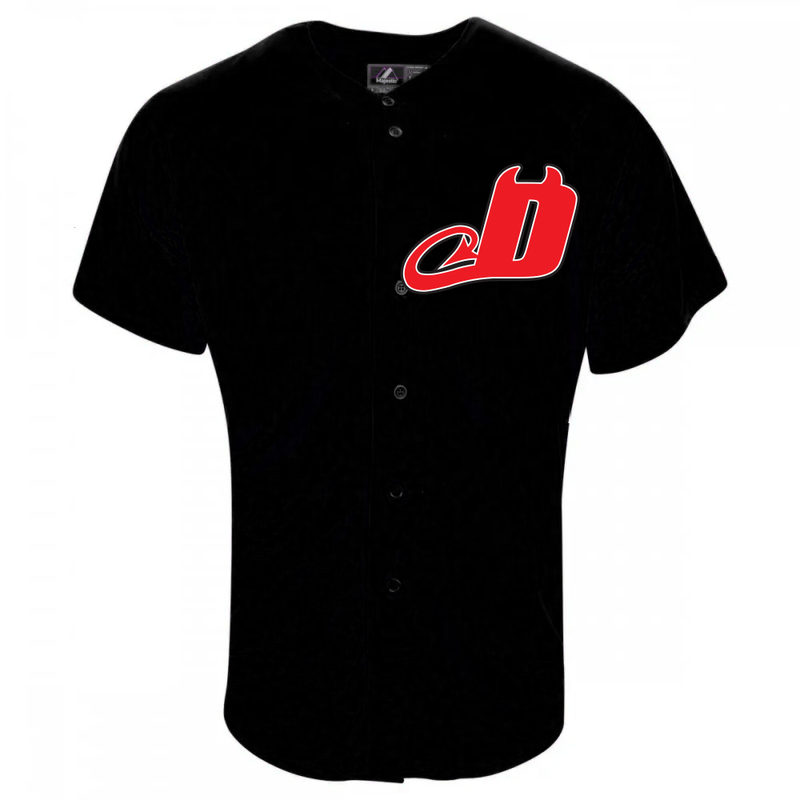 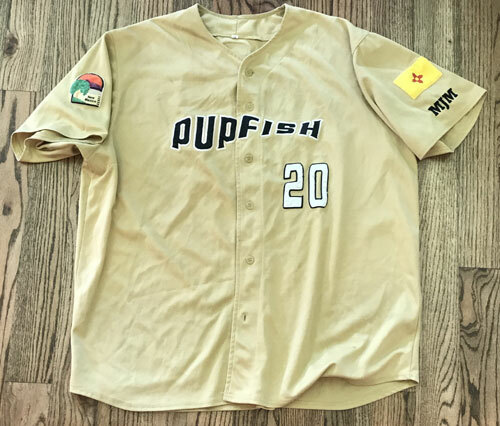 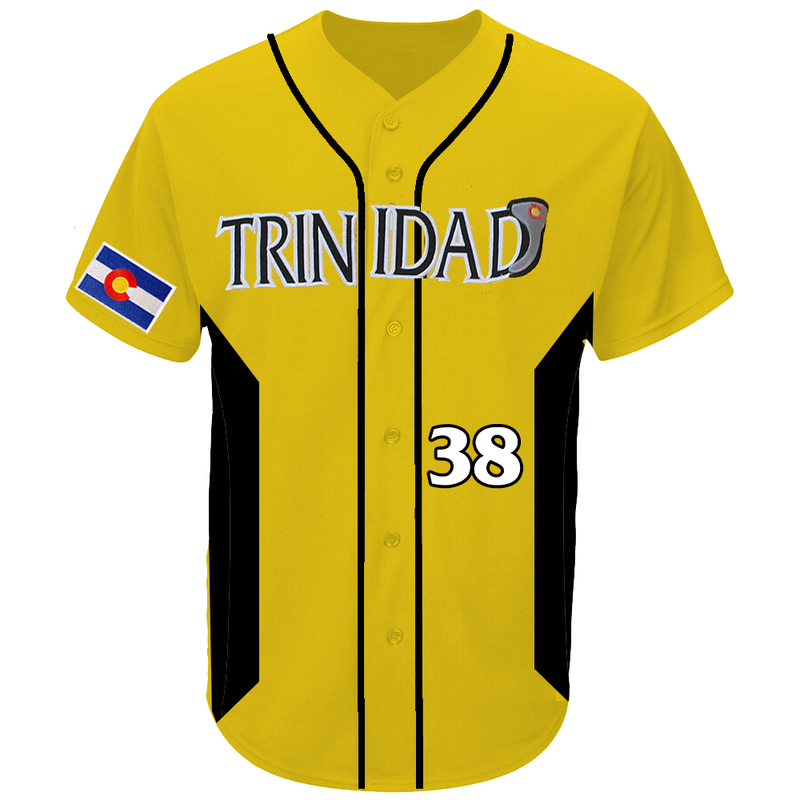 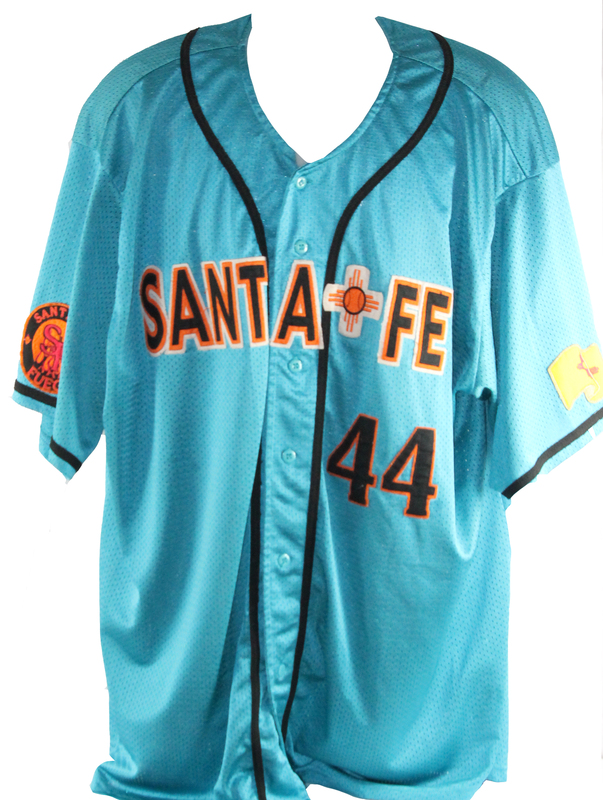 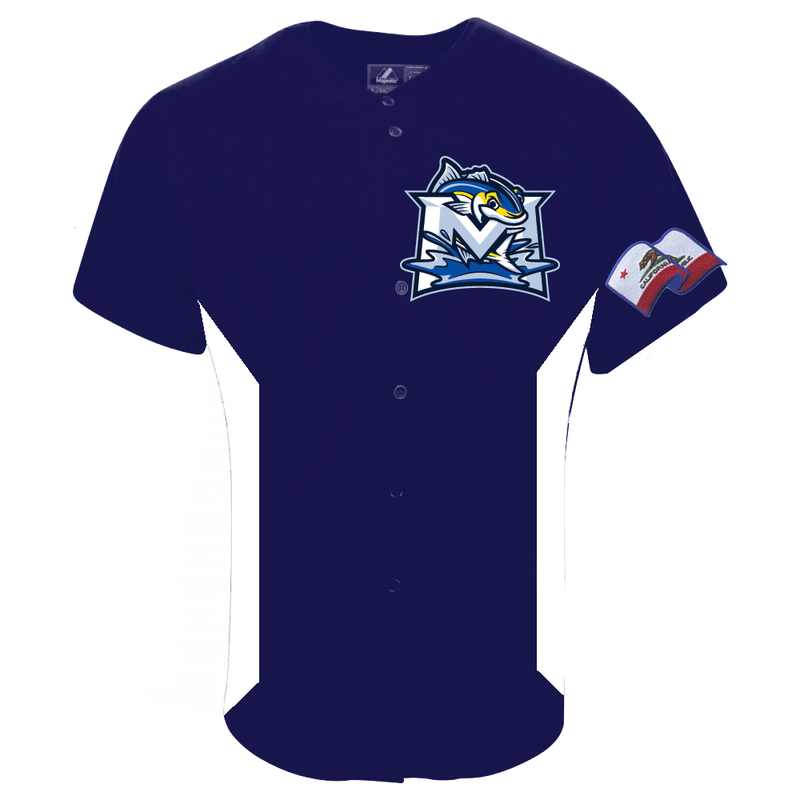 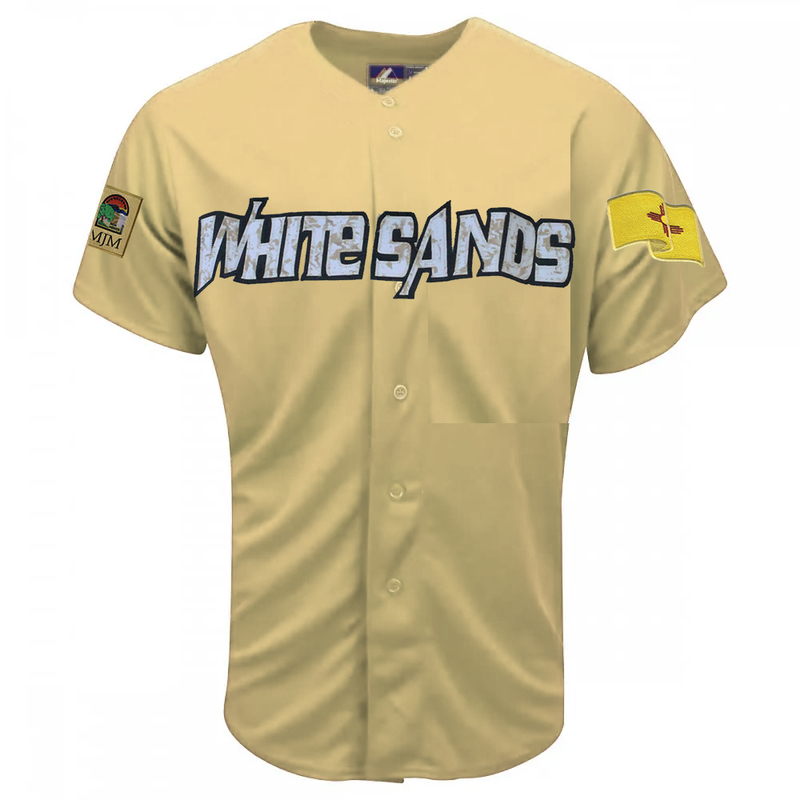 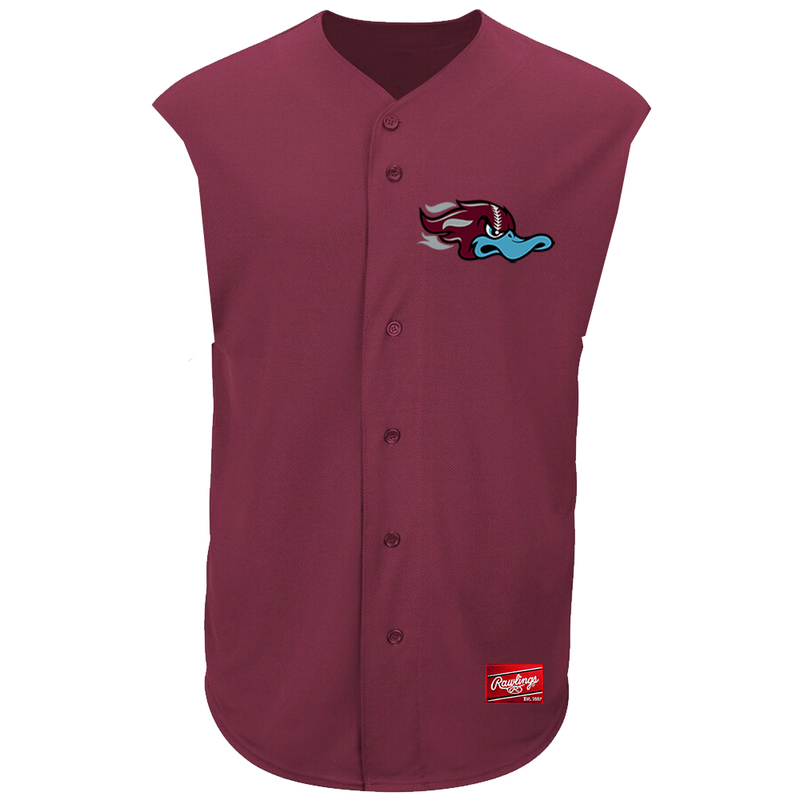 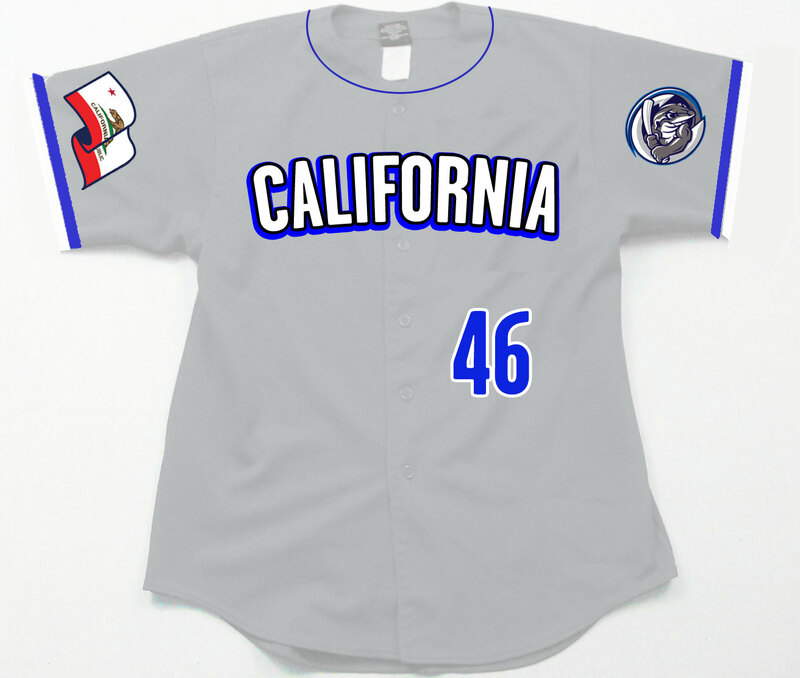 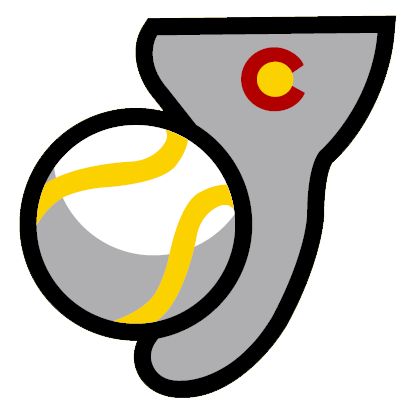 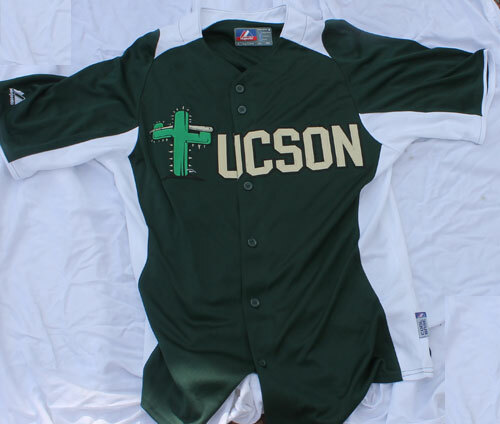 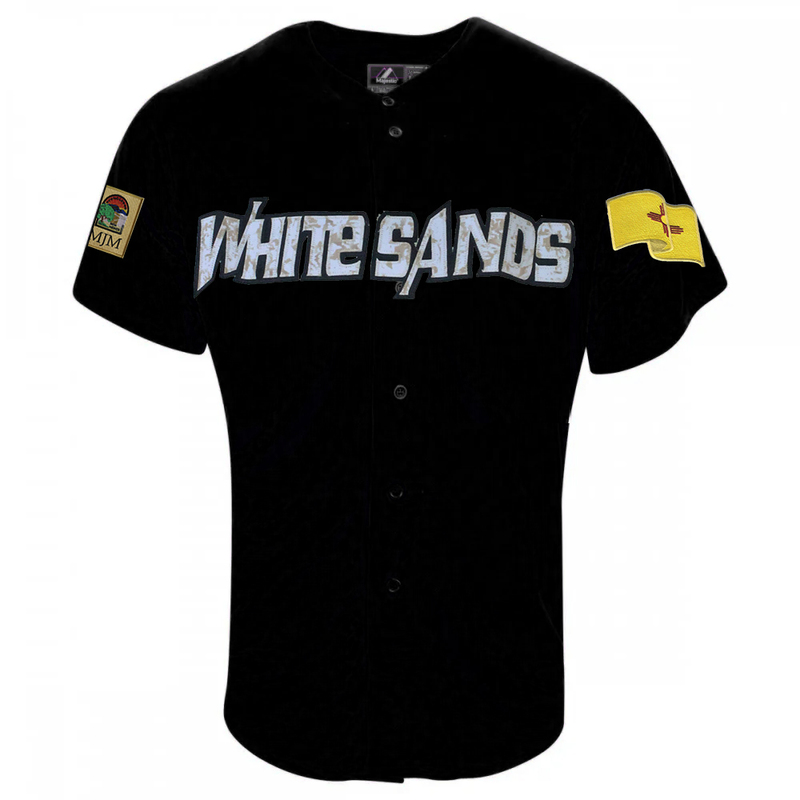 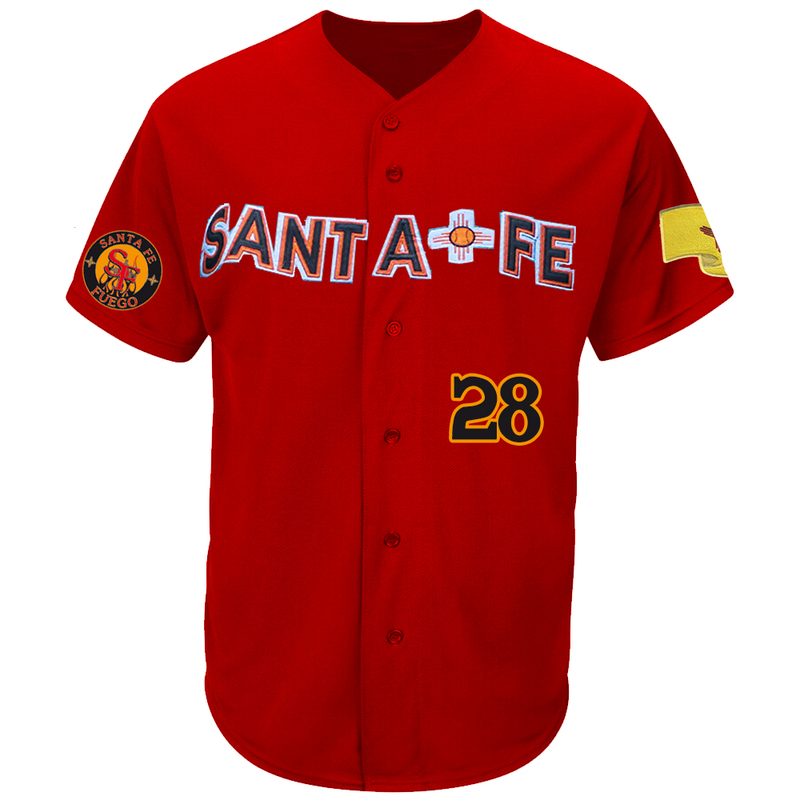 $70.00 The coolest Alien Jersey, Rawlings with Alien on one shoulder and New Mexico. 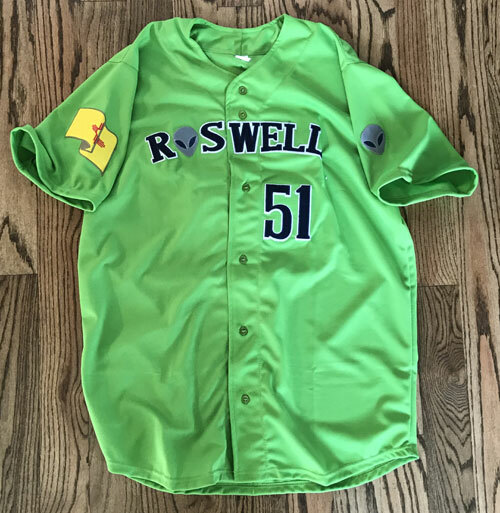 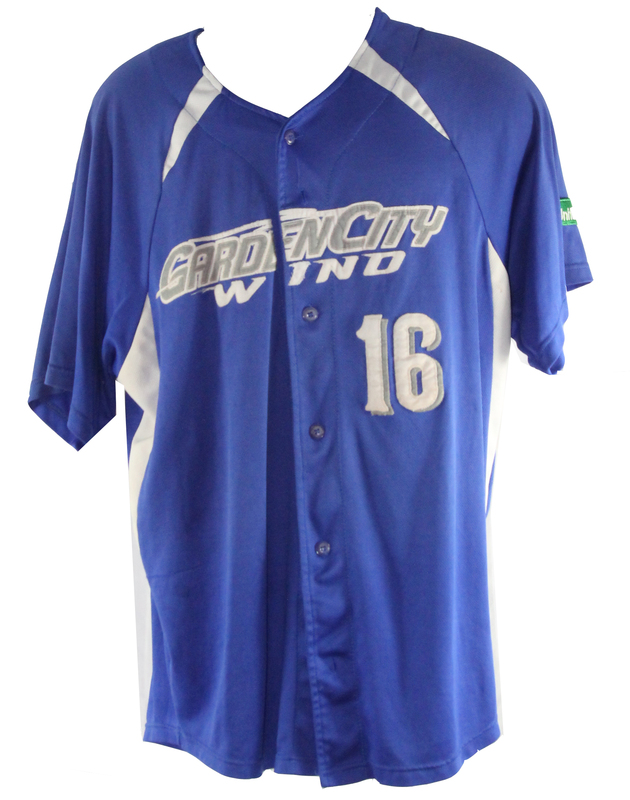 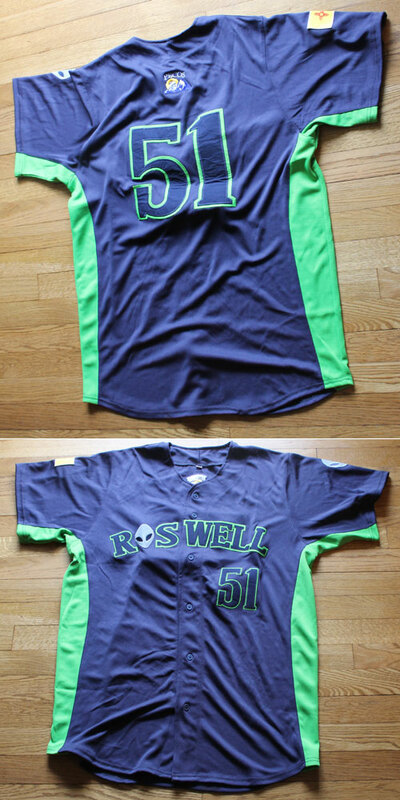 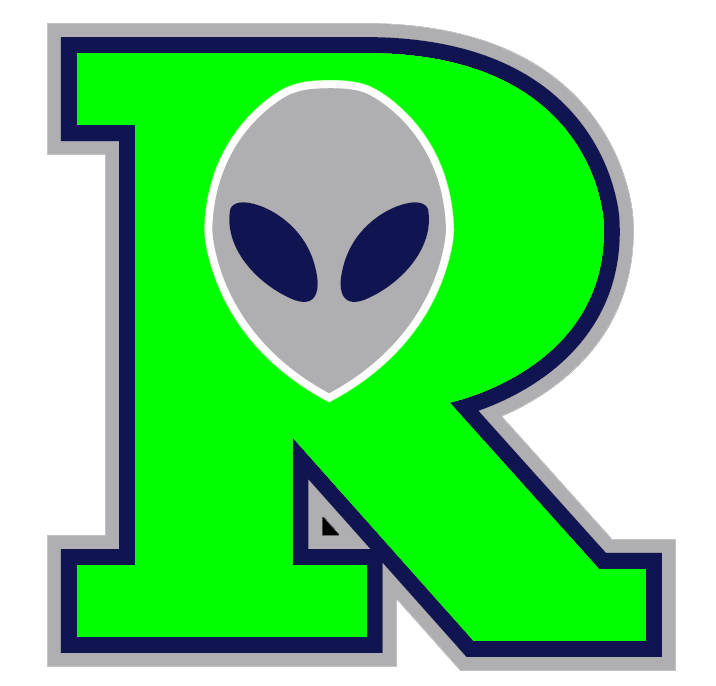 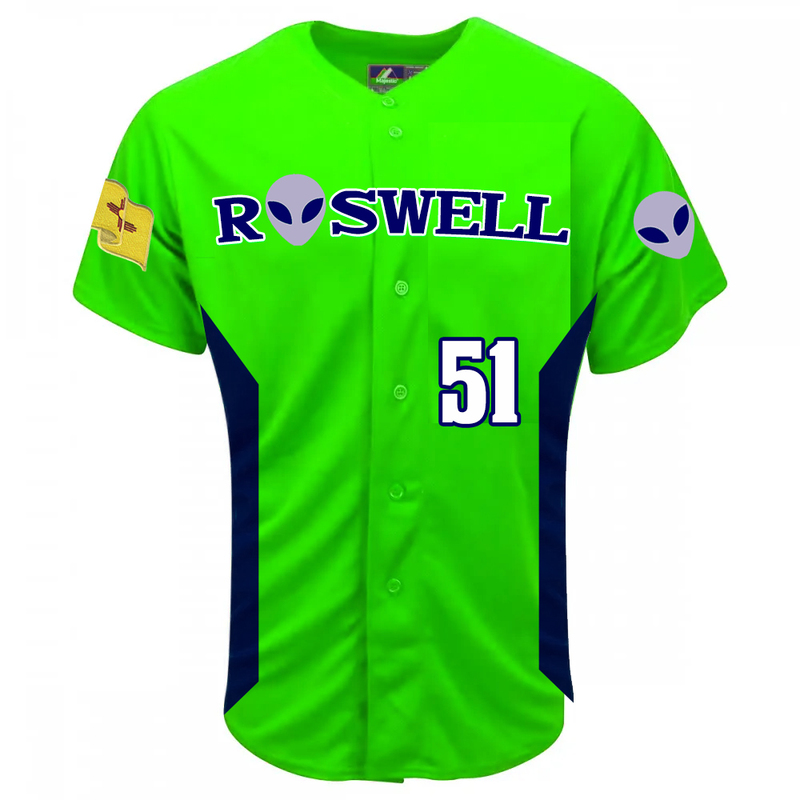 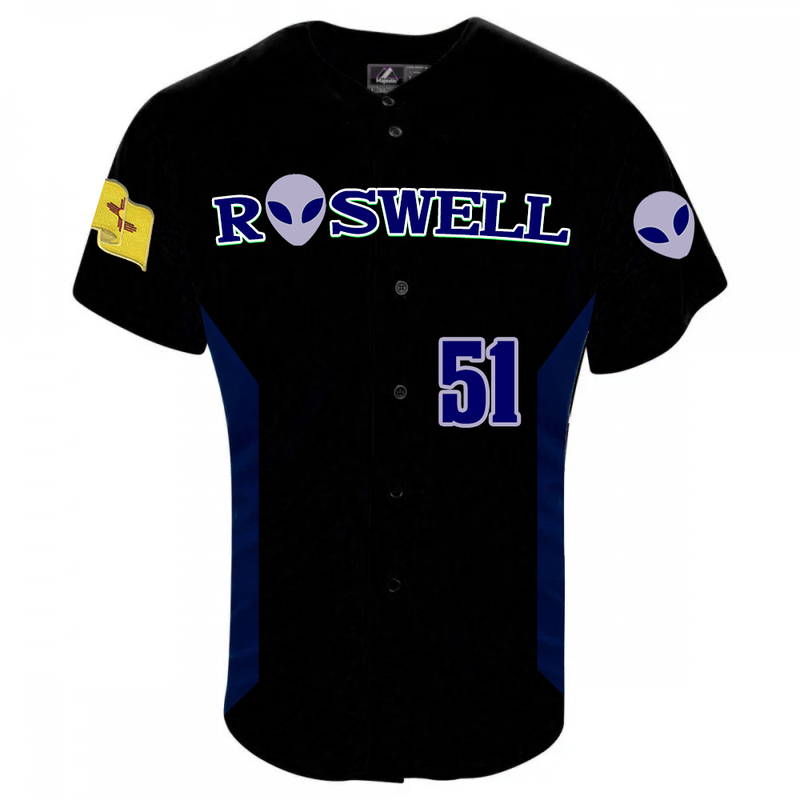 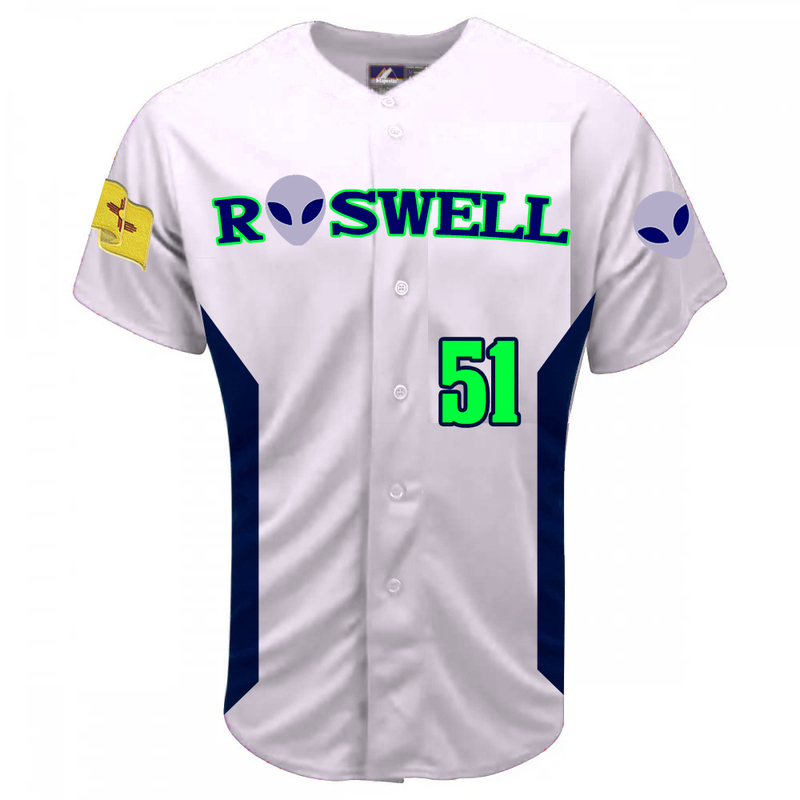 $50.00 2018 Roswell Invaders Tackle Twill Game Jersey. 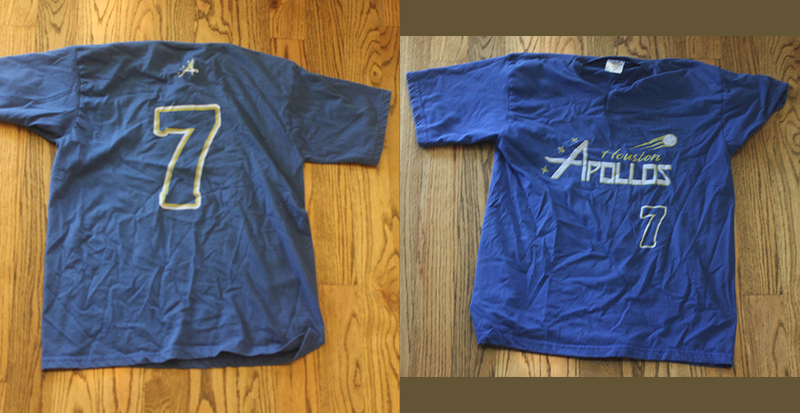 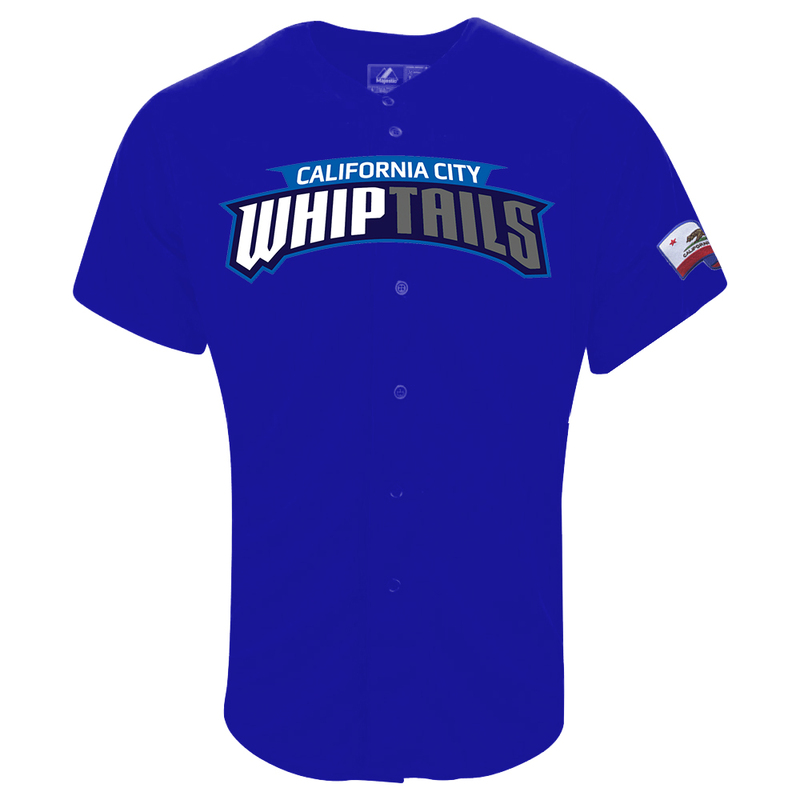 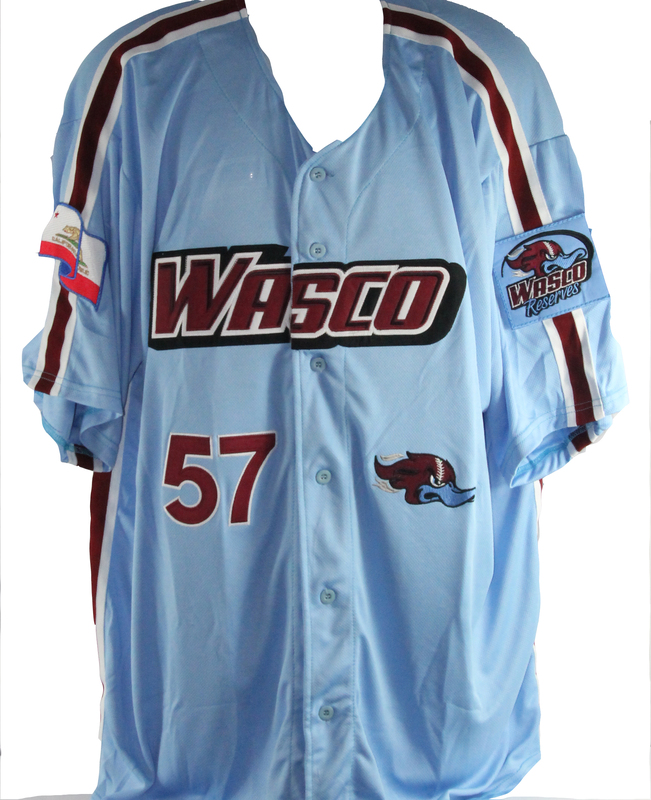 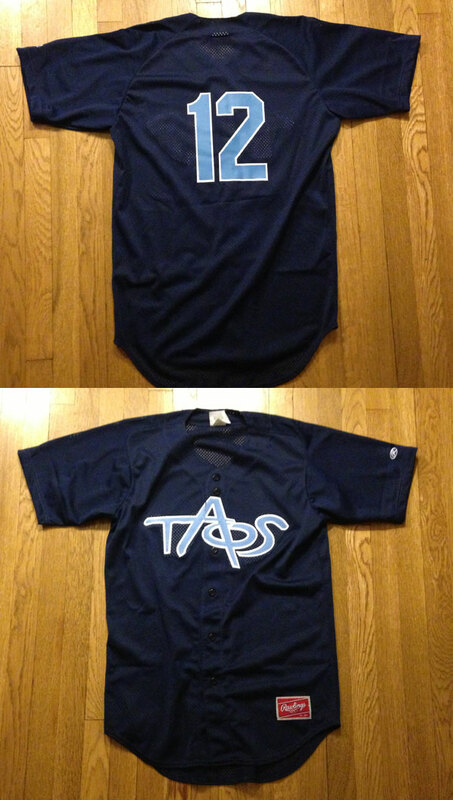 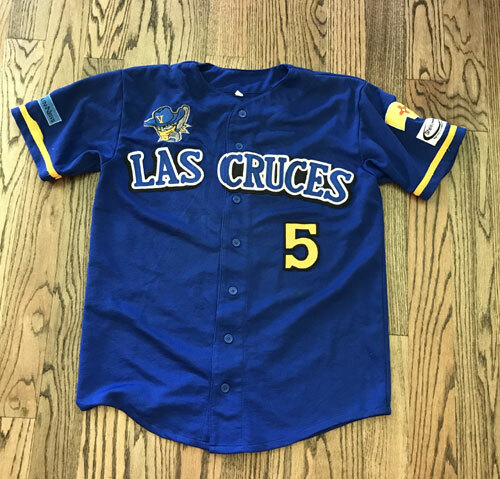 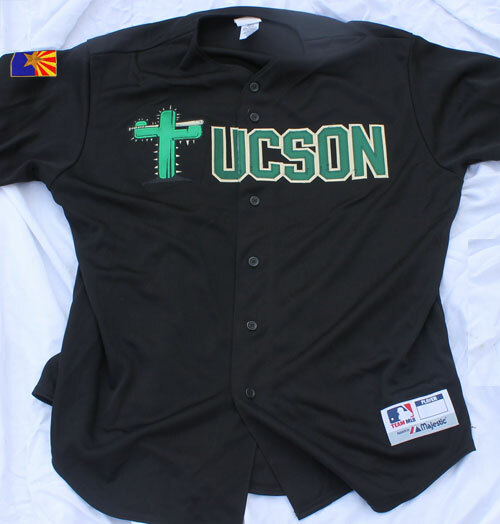 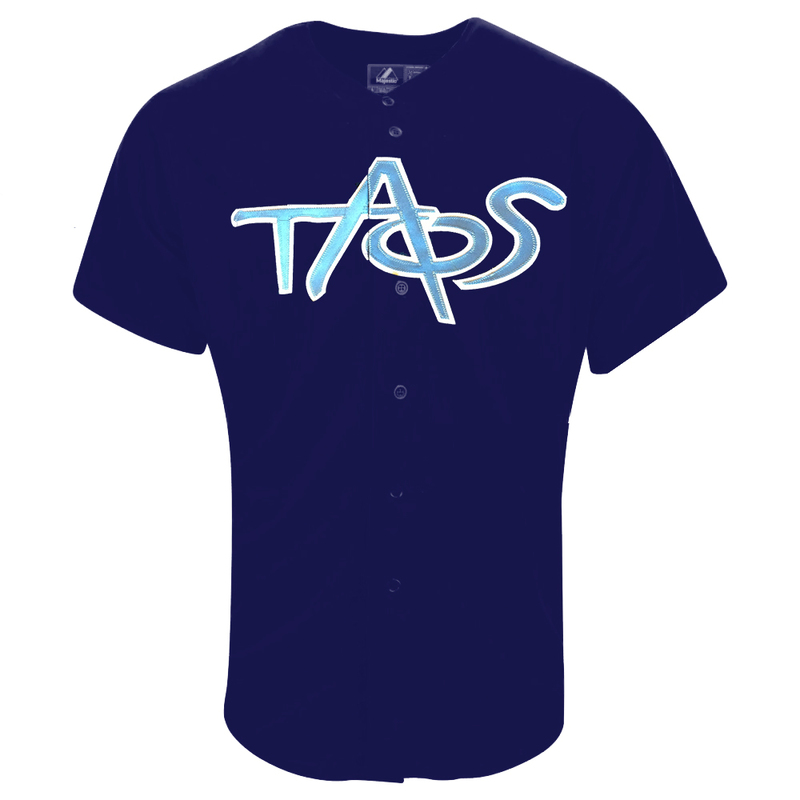 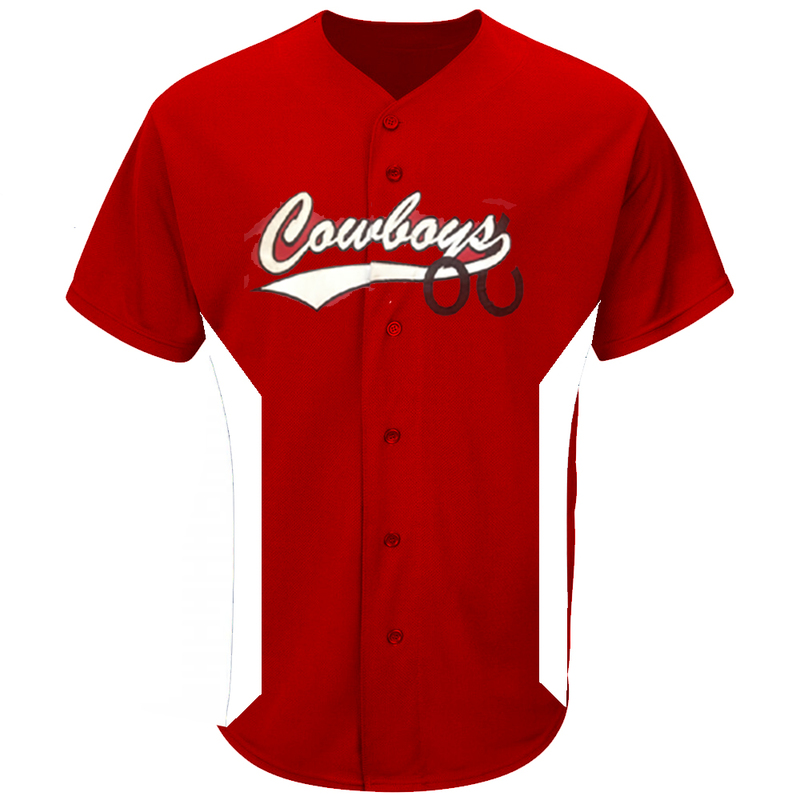 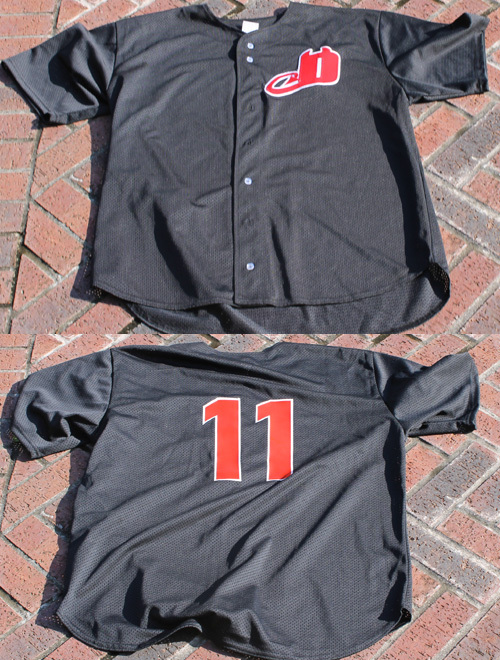 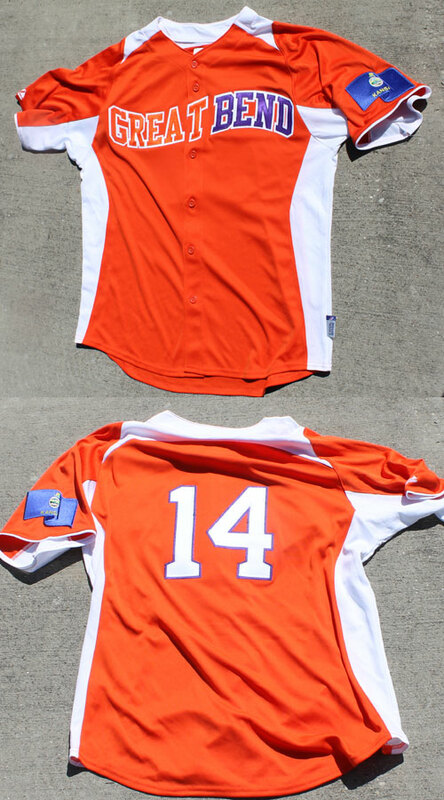 $70.00 Full Button Tackle Twill Majestic Alpine Cowboys Game Jersey with number of the back. 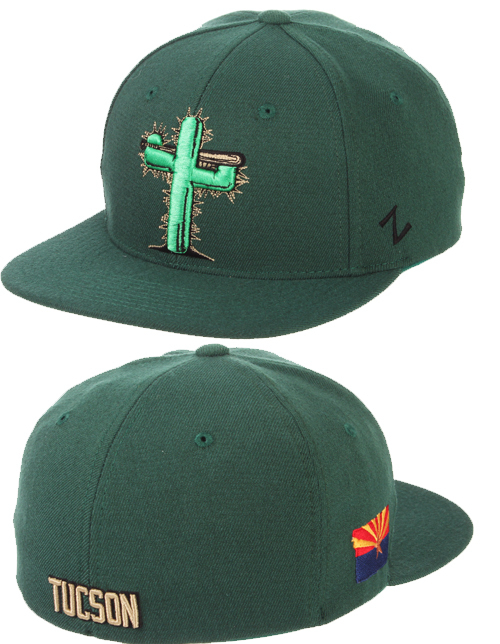 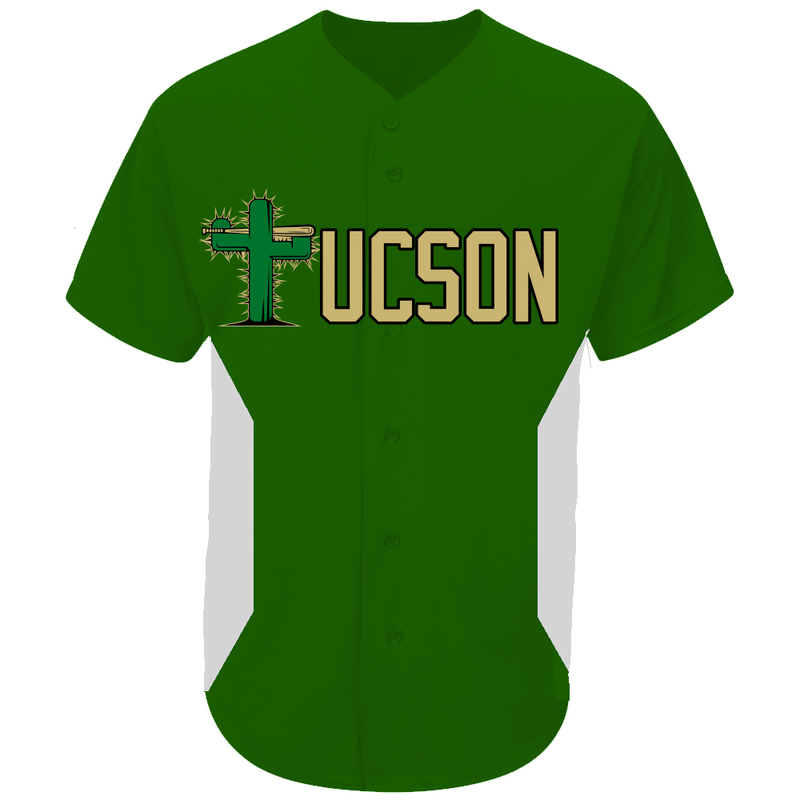 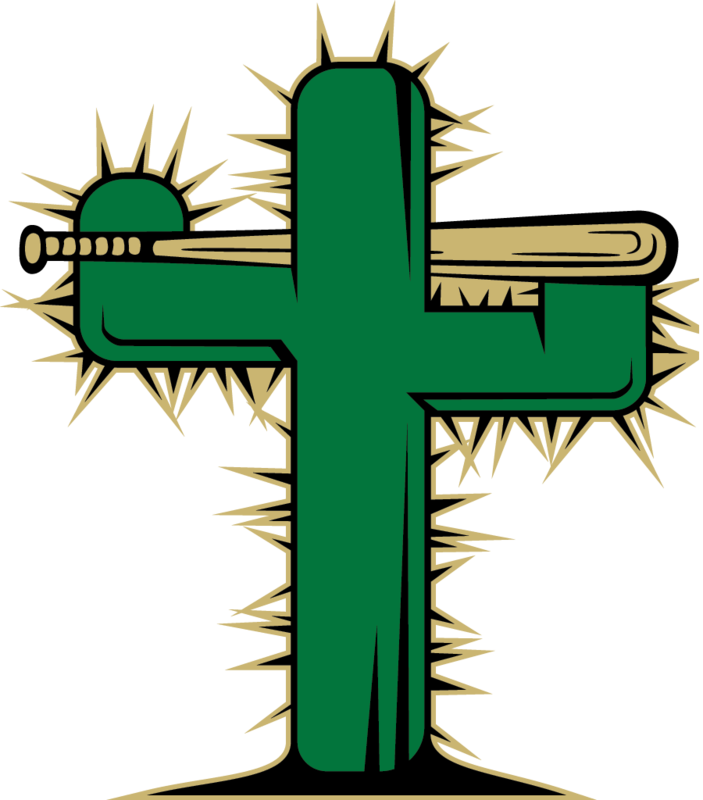 $24.95 The hottest item in the Pecos League is the Red 06 Alpine Cowboys Hat, finally in stock, the famous 06 logo is represented throughout Kokernot Field and has been a famous Cattle Brand in West Texas for years..
$25.00 Flex Fit Game Hat of Tucson Saguaros. 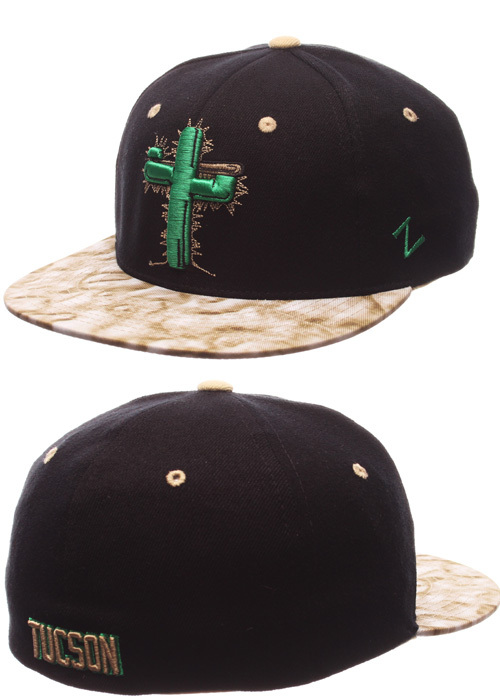 Black Hat with Kelly Green Bill. 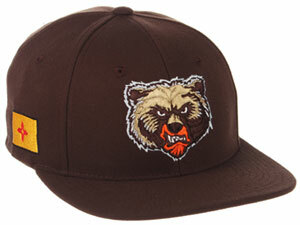 $24.95 2018 Ruidoso Osos Brown Game Hat. 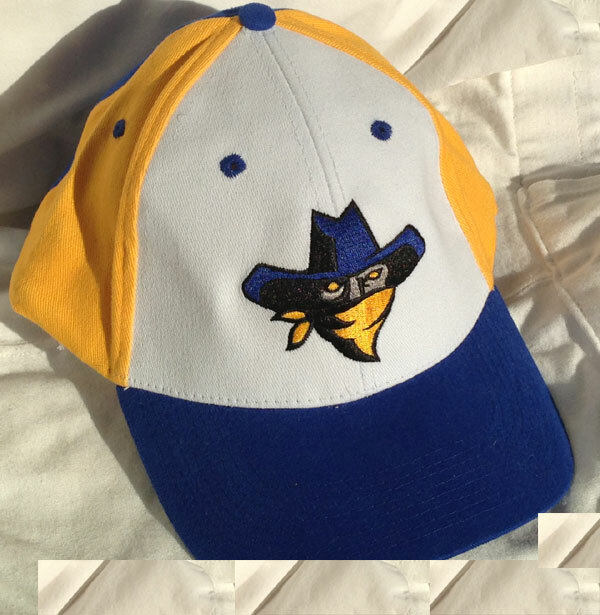 New Mexico Flag on one side of the HAT. 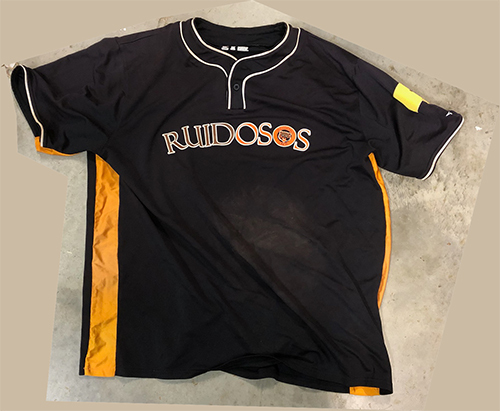 RUIDOSOS on the back of the hat. 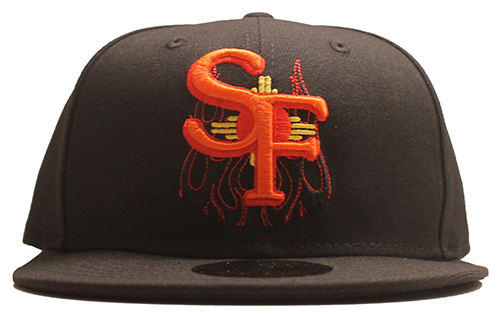 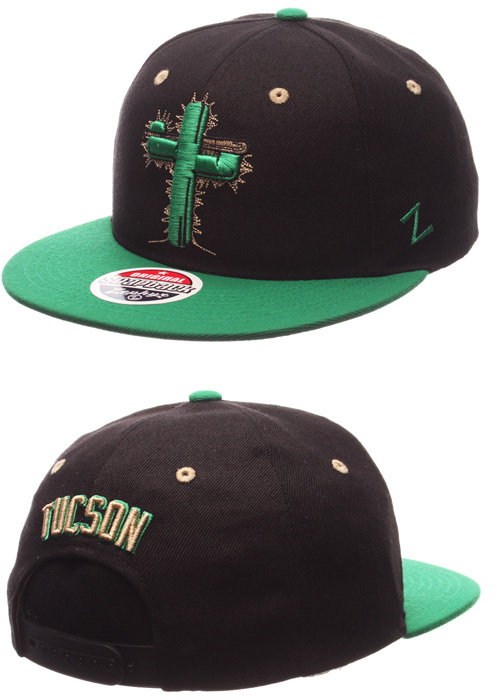 $25.00 Santa Fe Fuego All Black Flex Fit Game Hat. 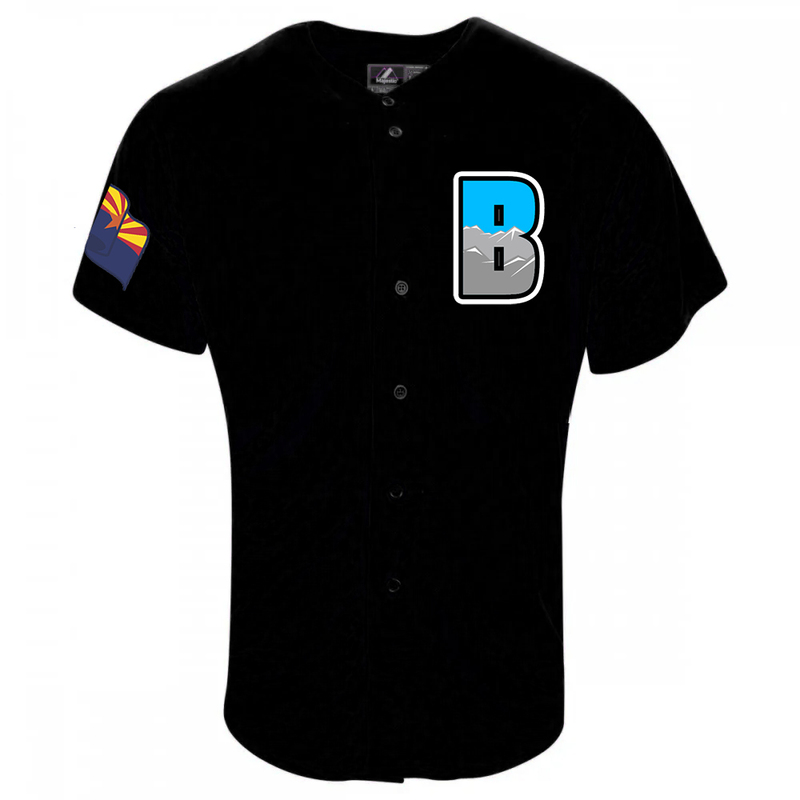 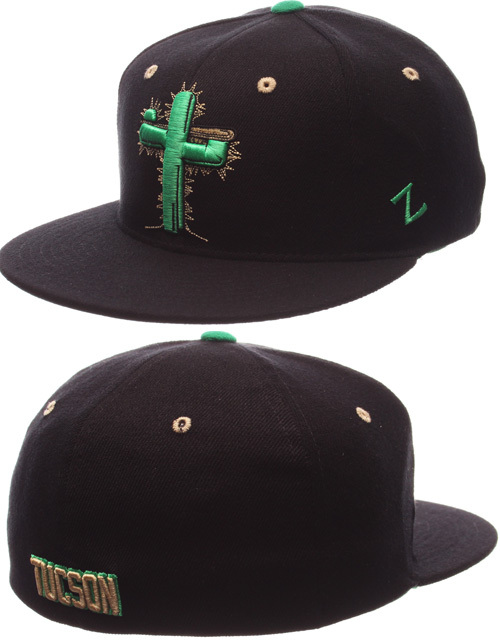 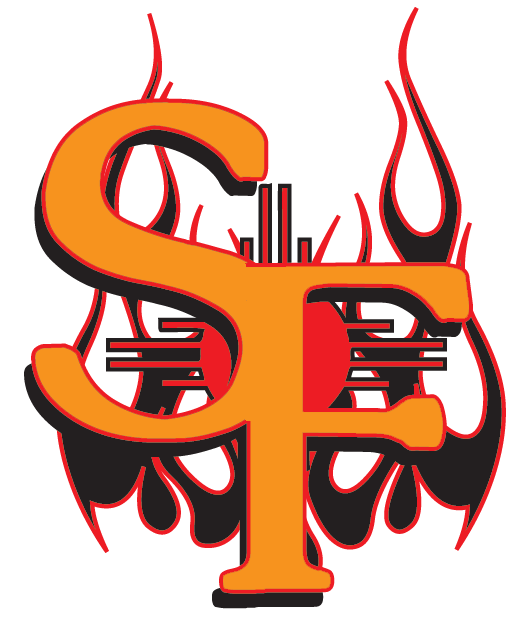 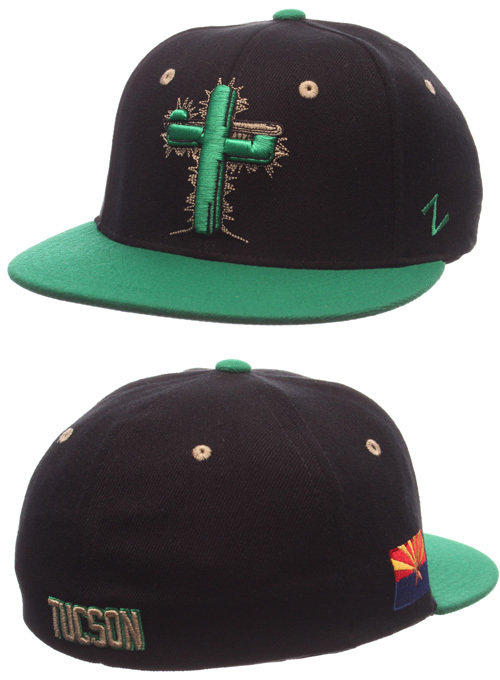 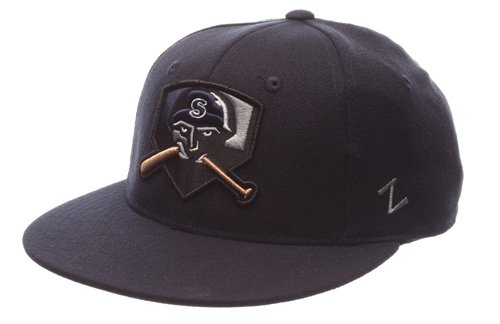 All Black with New Mexico Flag, ZOZOBRA burning and SANTA FE SCRIPT on back of hats. 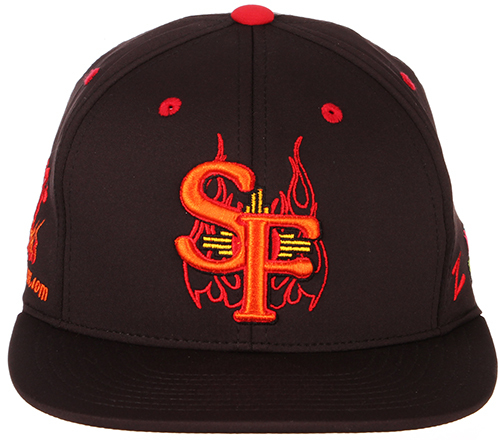 $34.95 Santa Fe Fuego Raised Seem New Era 5950 Solid Black Hat. 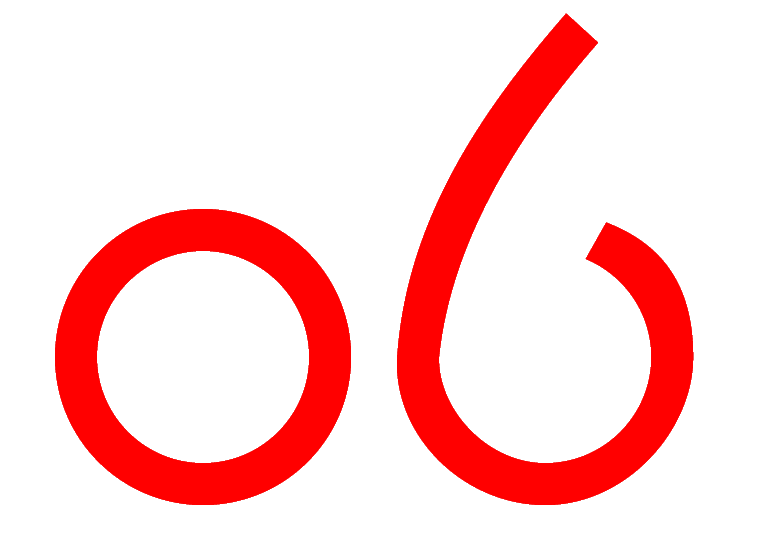 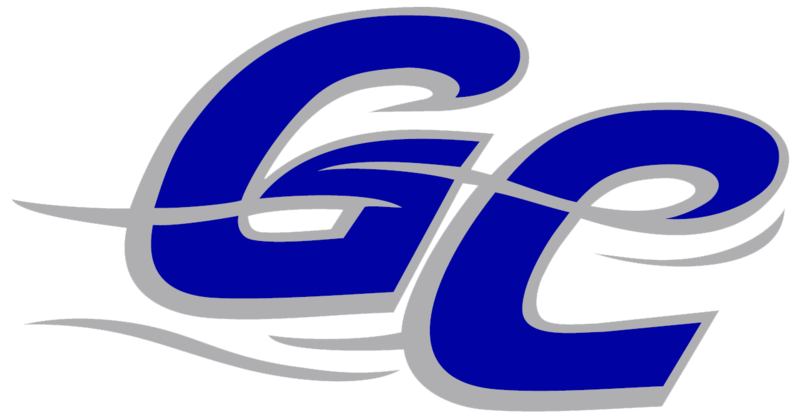 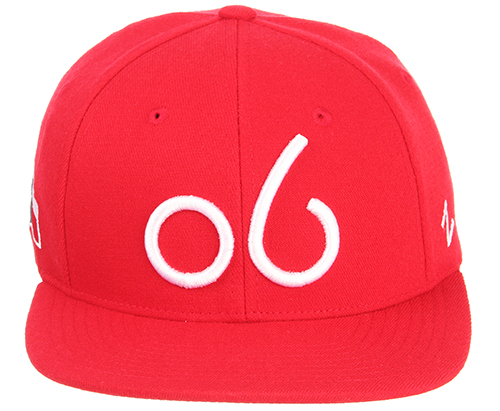 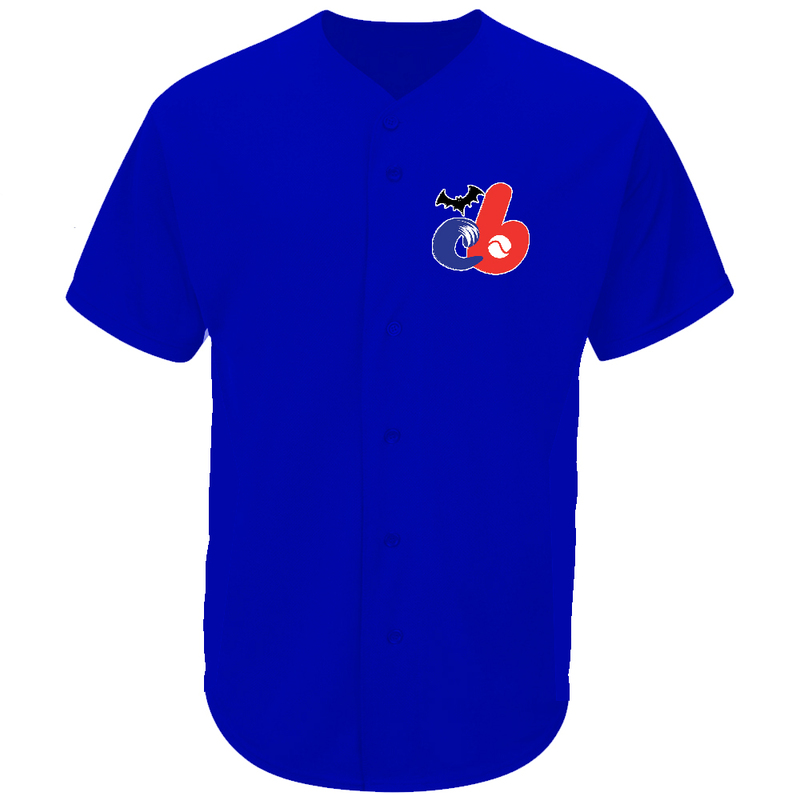 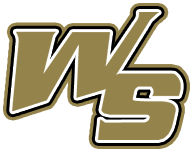 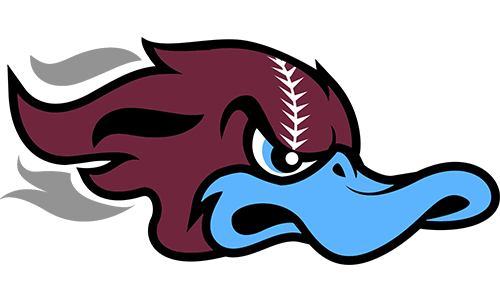 The 59Fifty (stylized as 59FIFTY) is a model of baseball cap made by the New Era Cap Company based in Buffalo, New York. 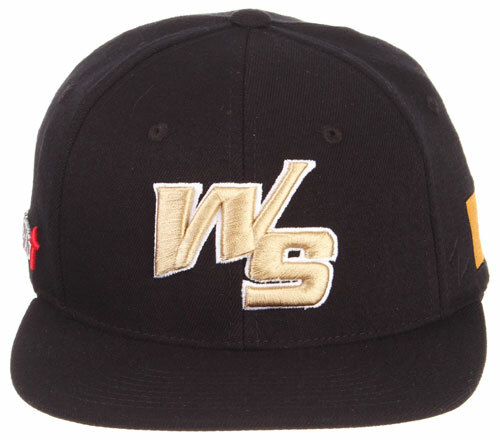 They are often referred to as "Fitted Caps". 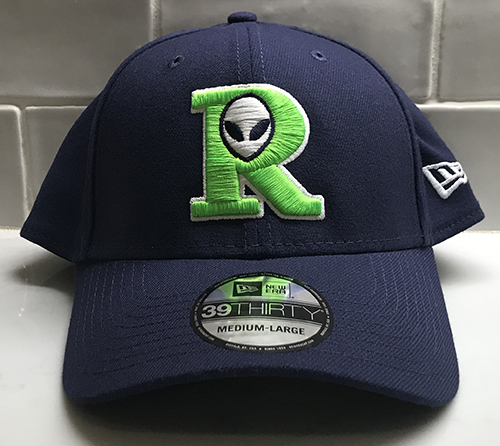 The 59Fifty is the official on-field cap of Major League Baseball and Minor League Baseball, as well as the official sideline cap of the NFL as of 2012 and the NBA as of 2017. 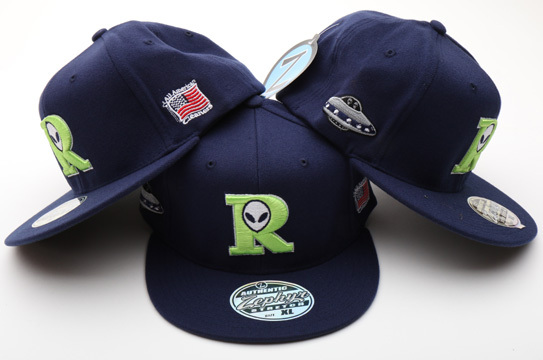 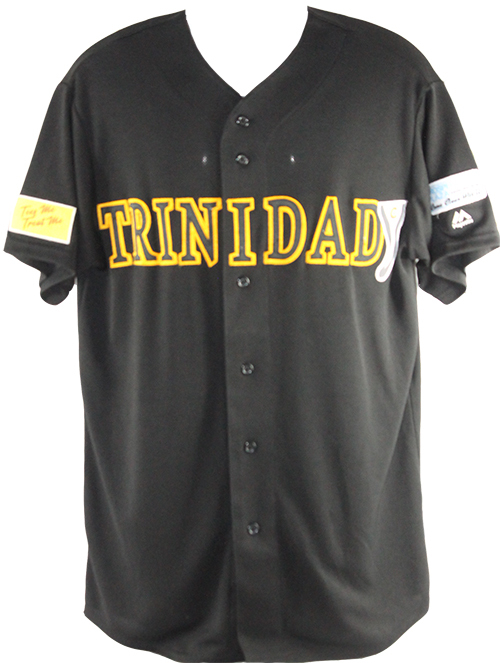 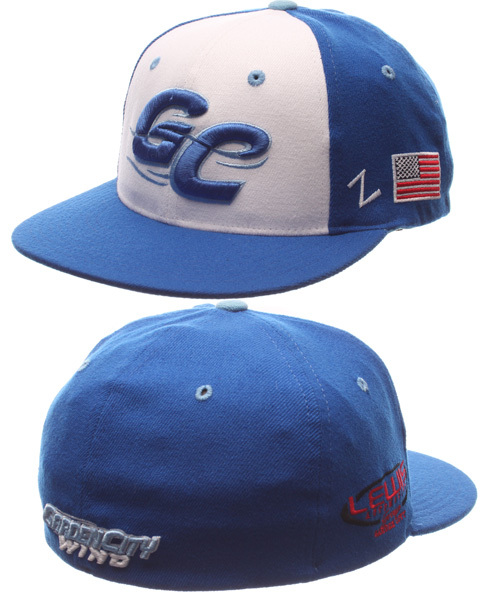 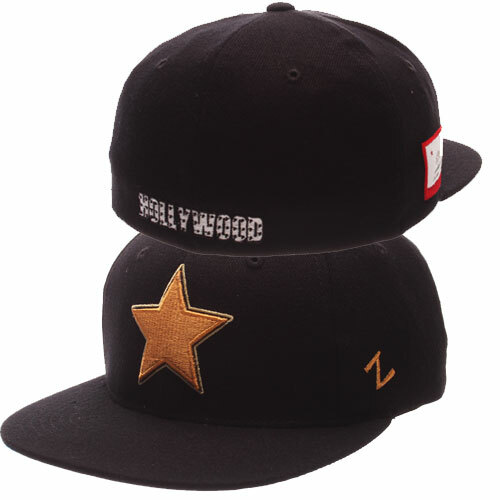 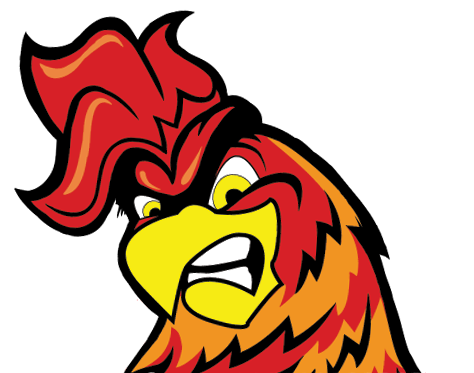 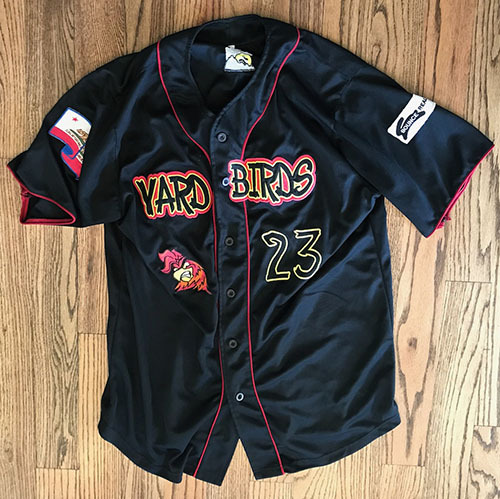 The caps are also produced with various other sports and pop culture designs. 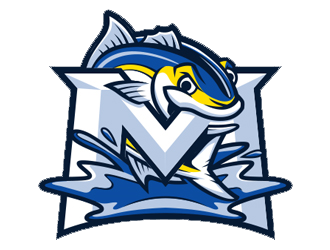 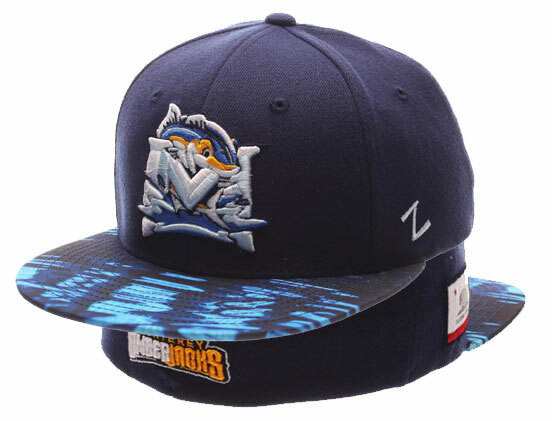 $24.95 Monterey Amberjacks 2017 Flex Fit Navy Game Hat. 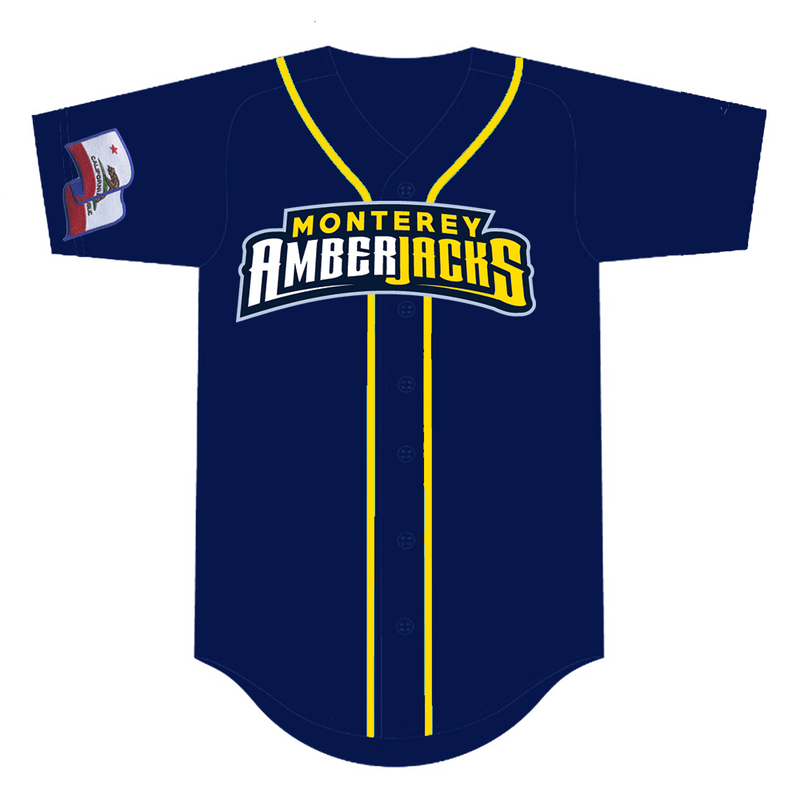 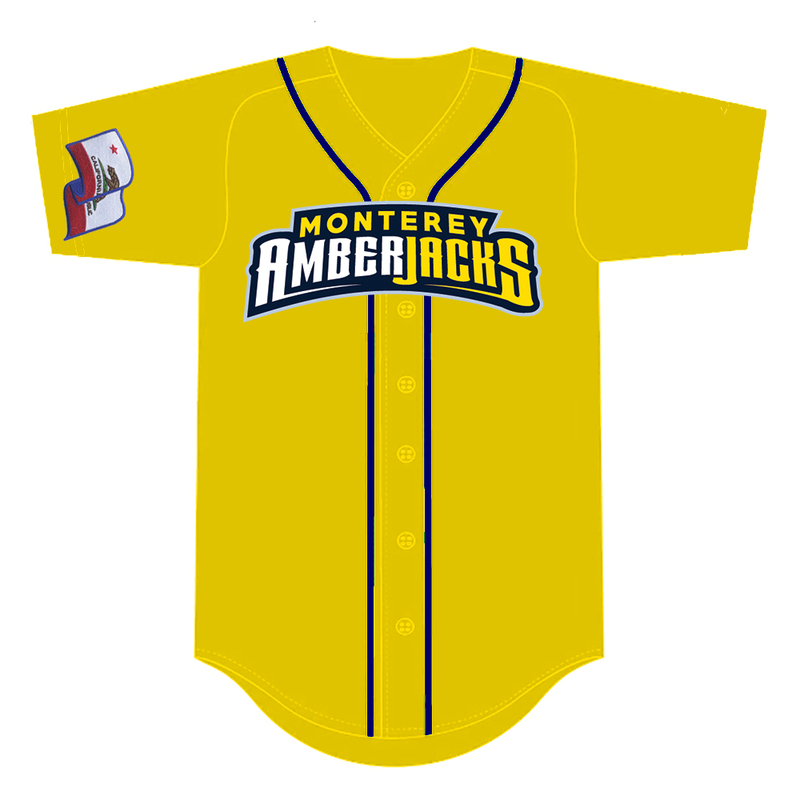 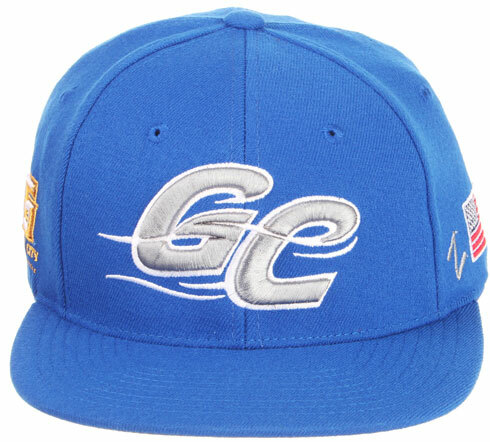 Hat has California Flag on one side, Raised Monterey Logo in Front. 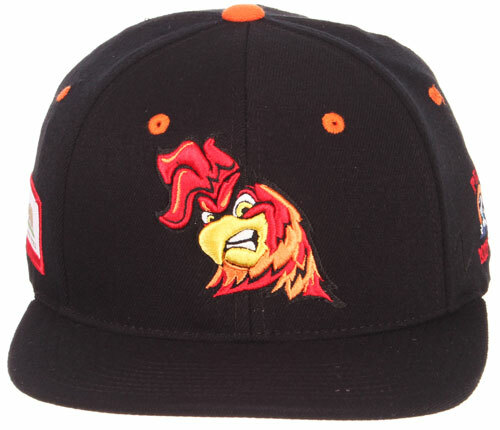 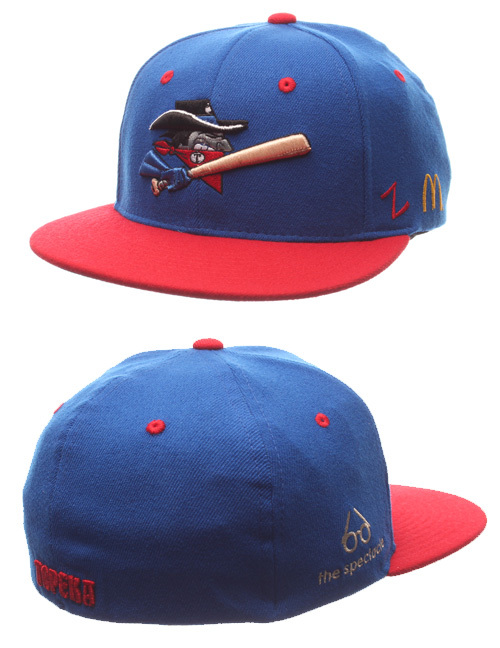 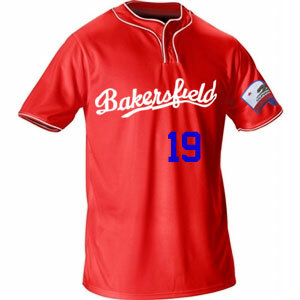 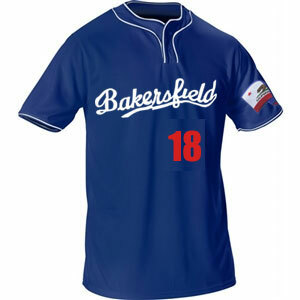 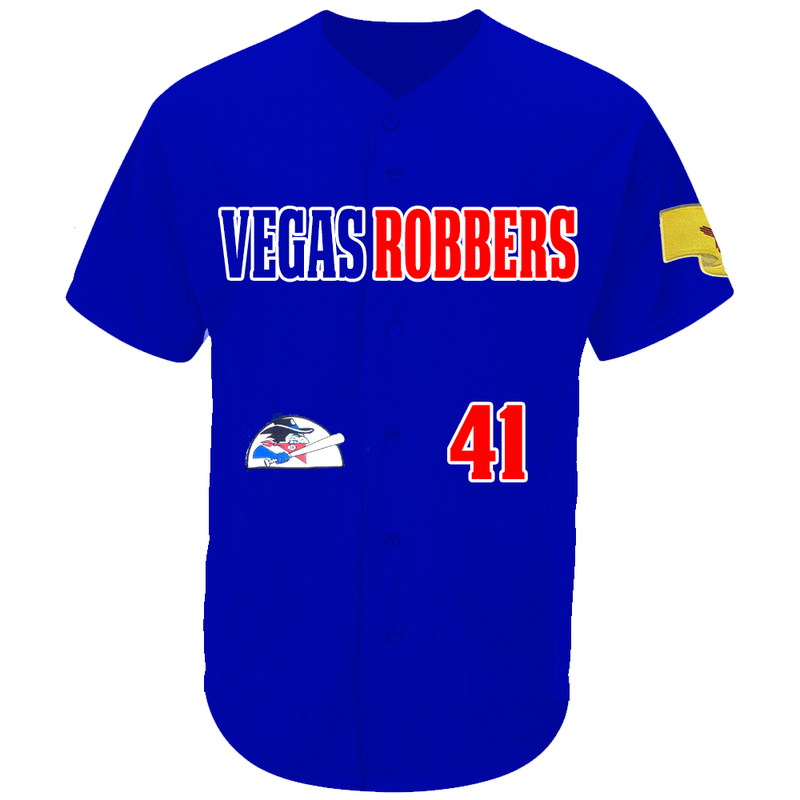 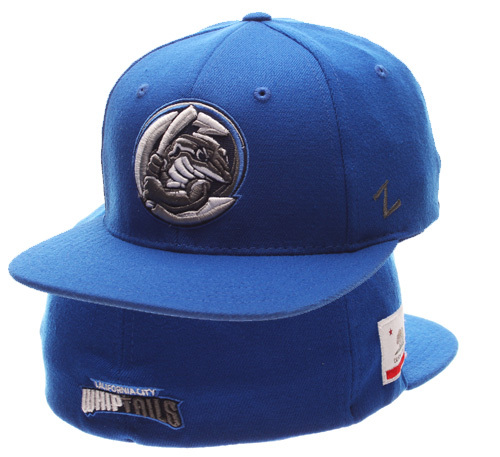 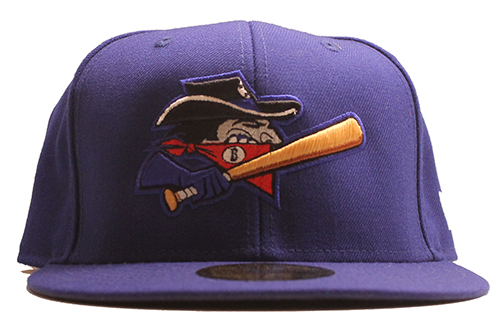 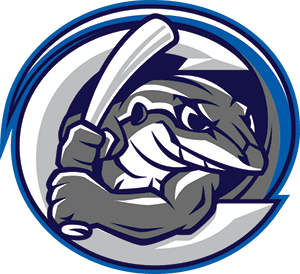 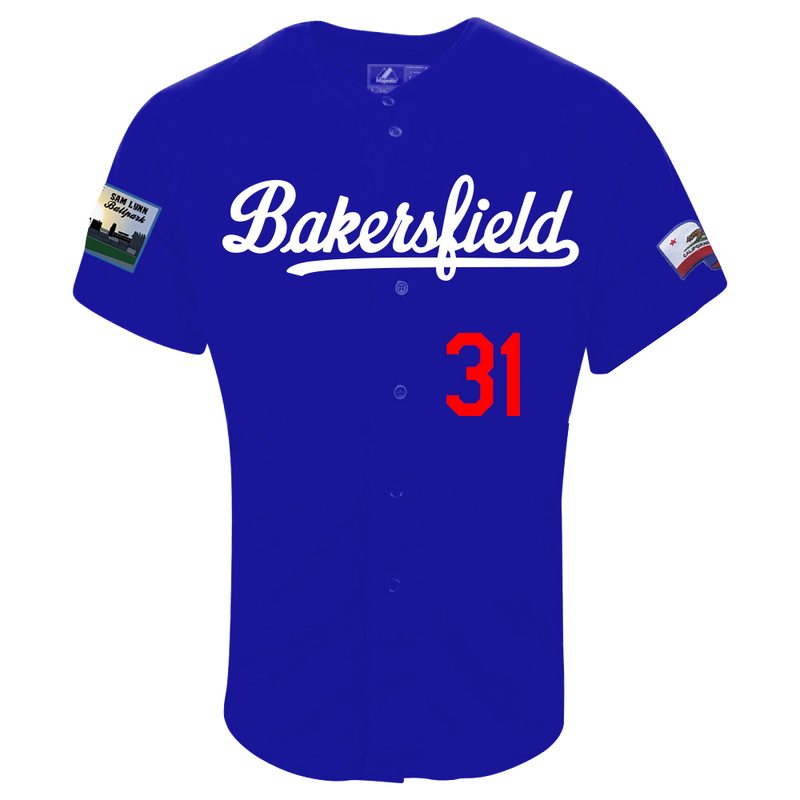 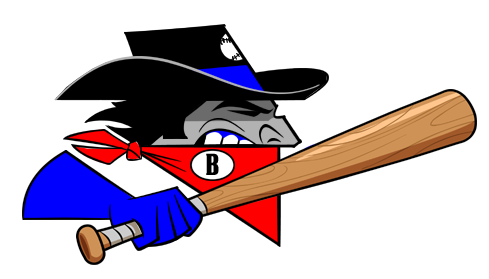 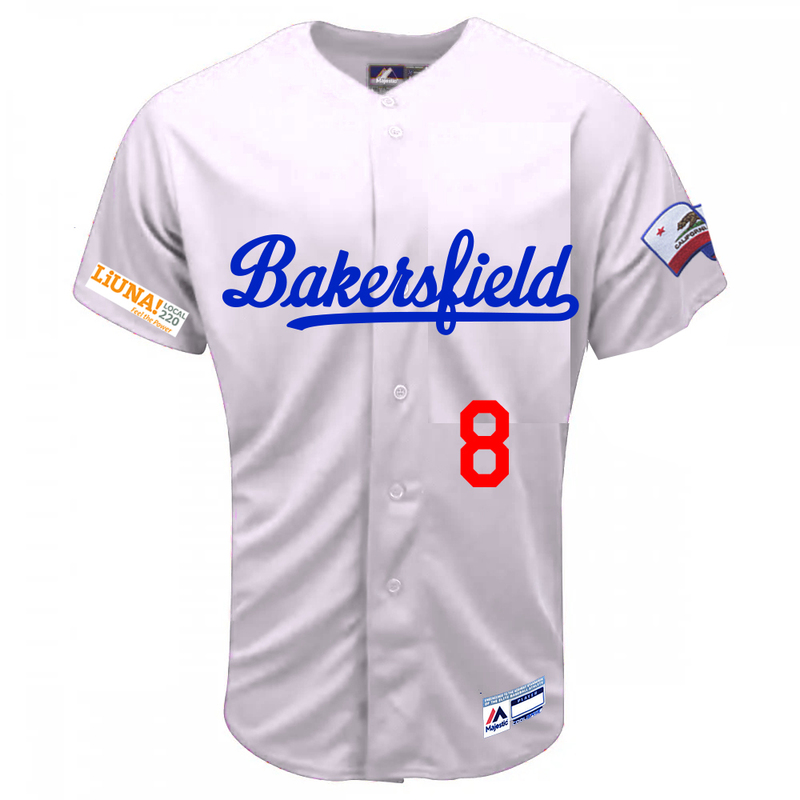 $34.99 The Bakersfield Train Robbers Raised seem logo hat steps in the New Era. 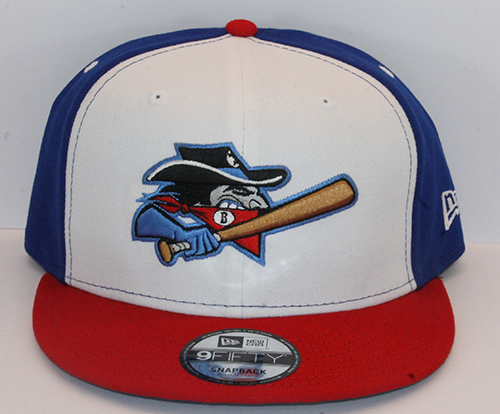 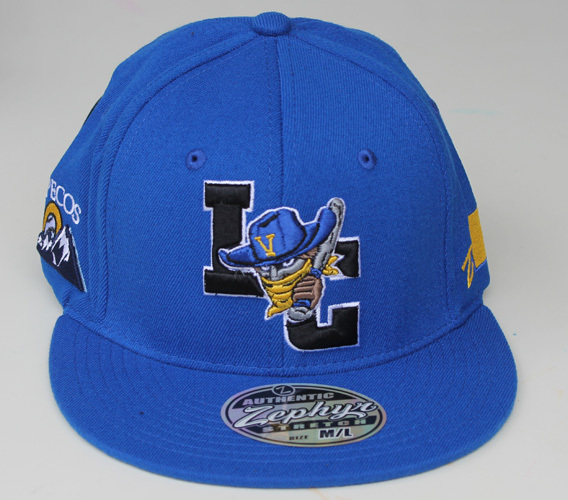 Bakersfield Train Robbers New Era 5950 Solid Royal Hat. 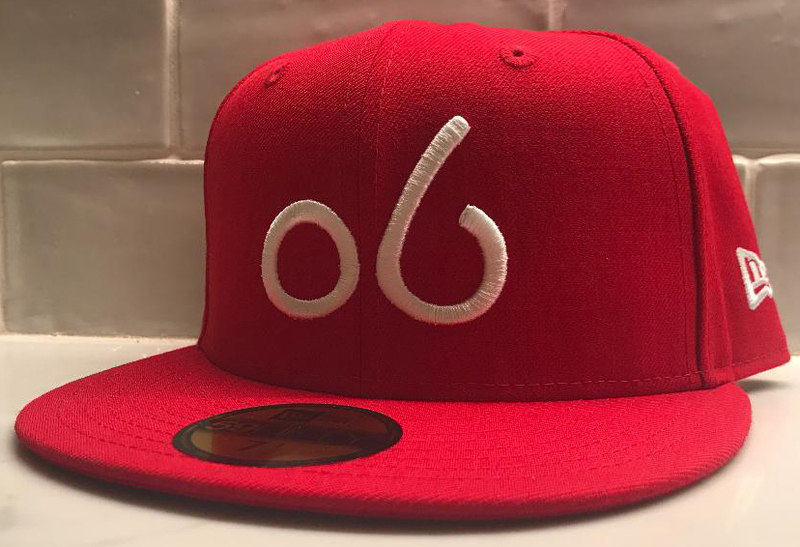 The 59Fifty (stylized as 59FIFTY) is a model of baseball cap made by the New Era Cap Company based in Buffalo, New York. 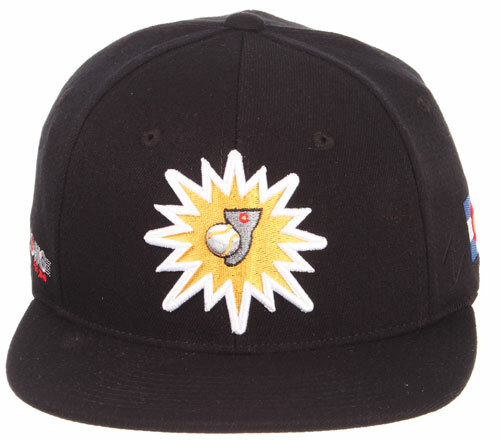 They are often referred to as "Fitted Caps". 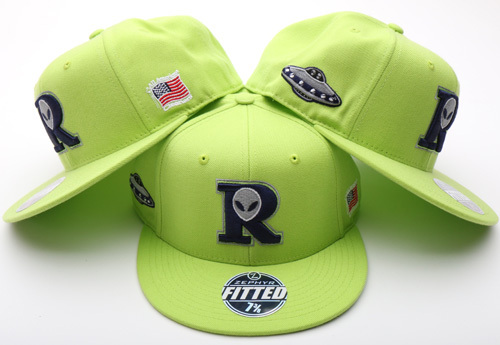 The 59Fifty is the official on-field cap of Major League Baseball and Minor League Baseball, as well as the official sideline cap of the NFL as of 2012 and the NBA as of 2017. 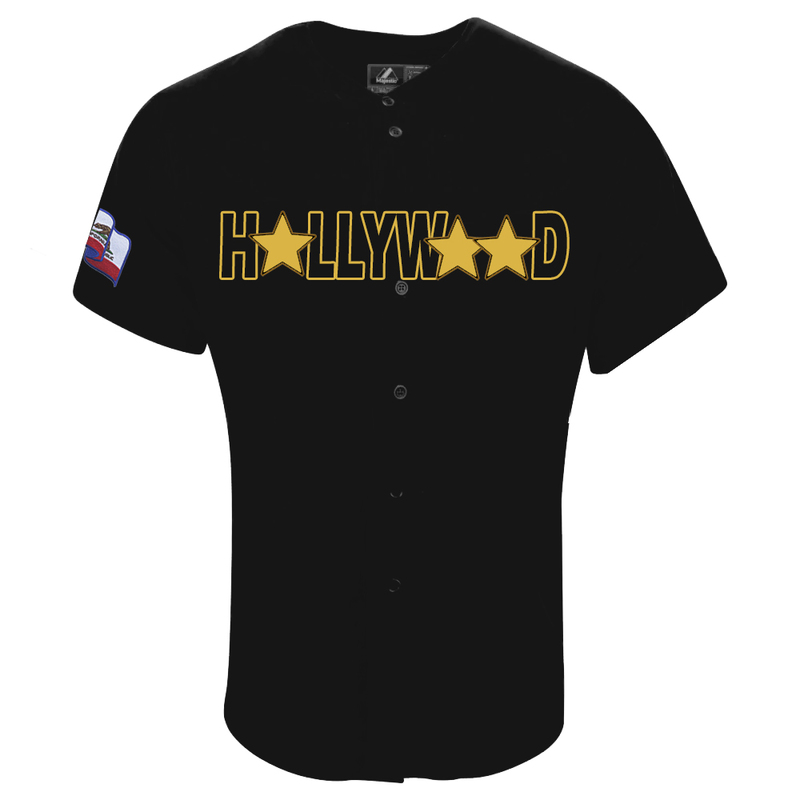 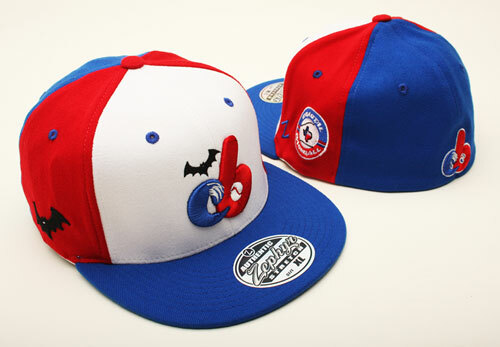 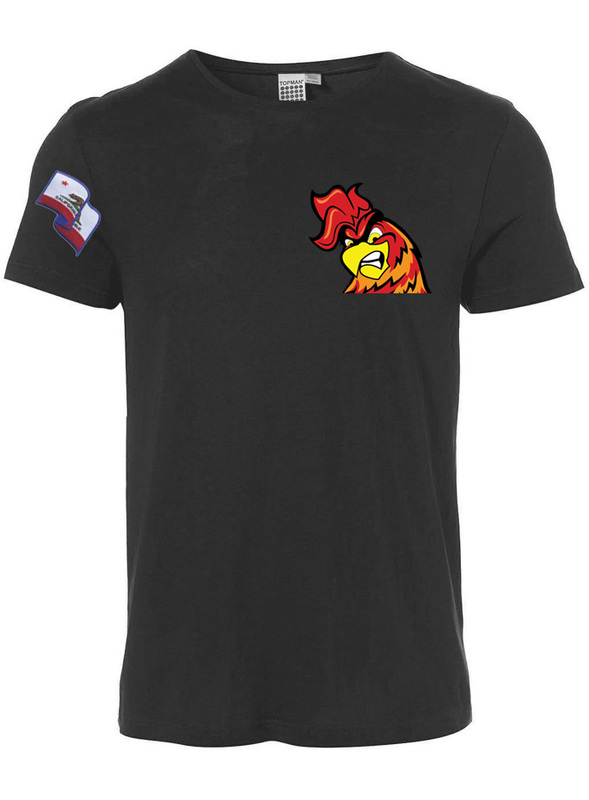 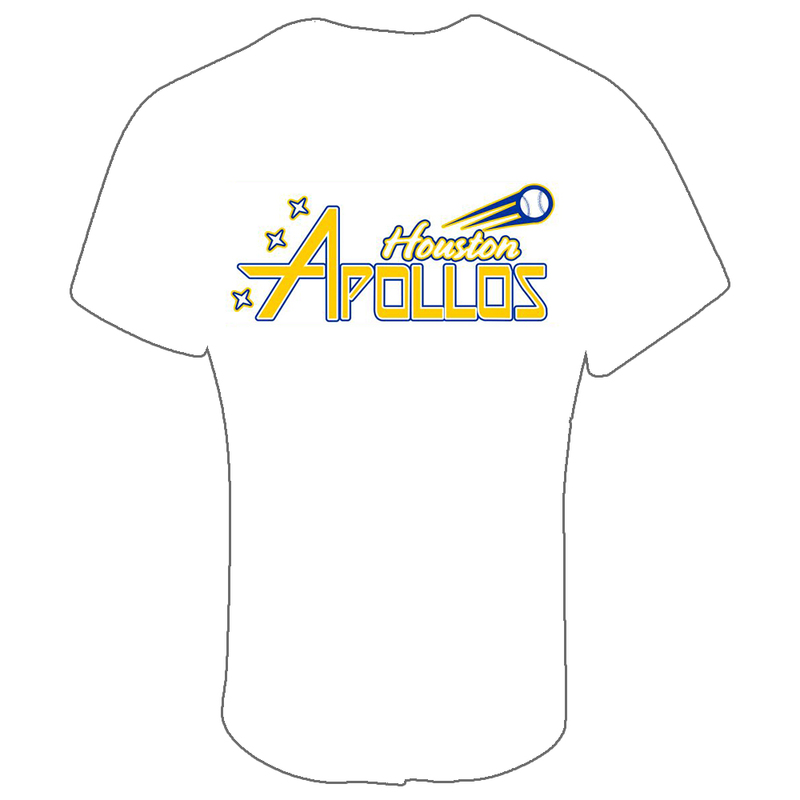 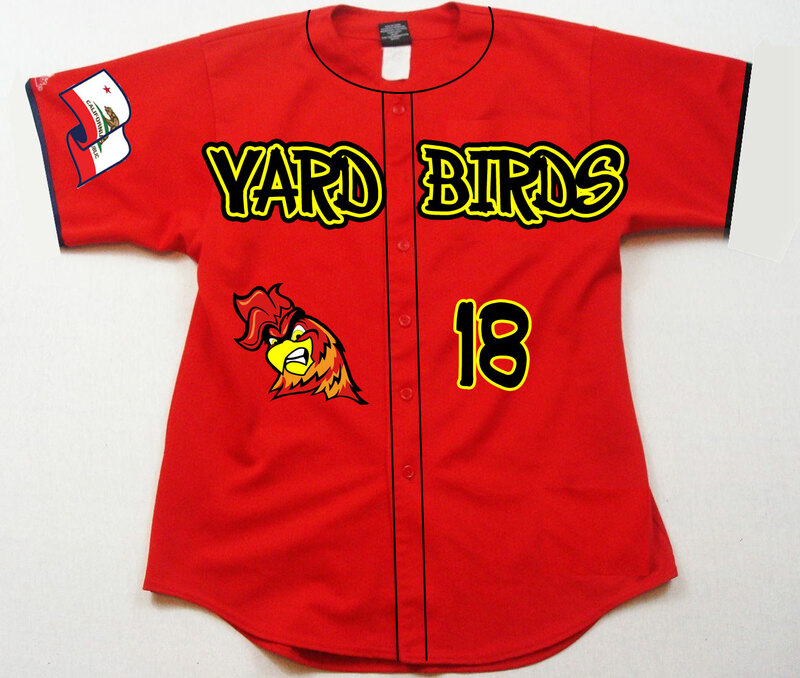 The caps are also produced with various other sports and pop culture designs.